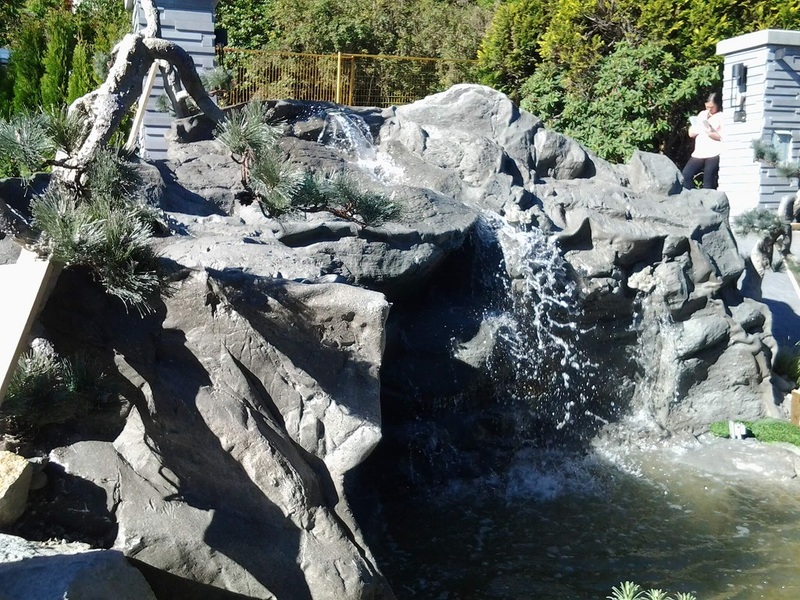 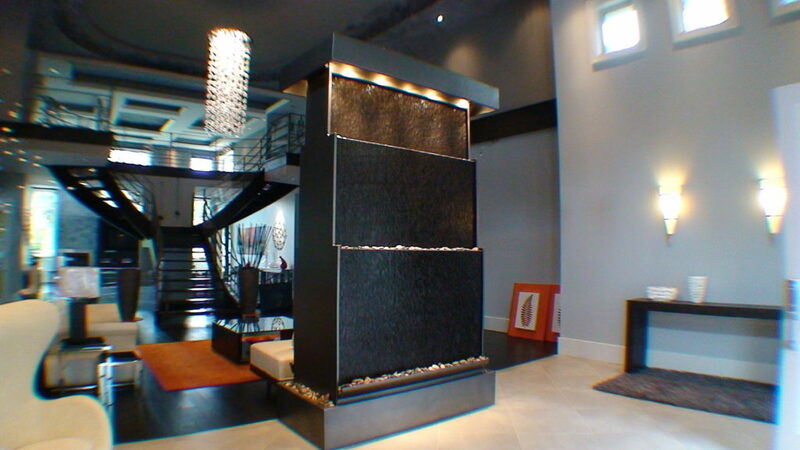 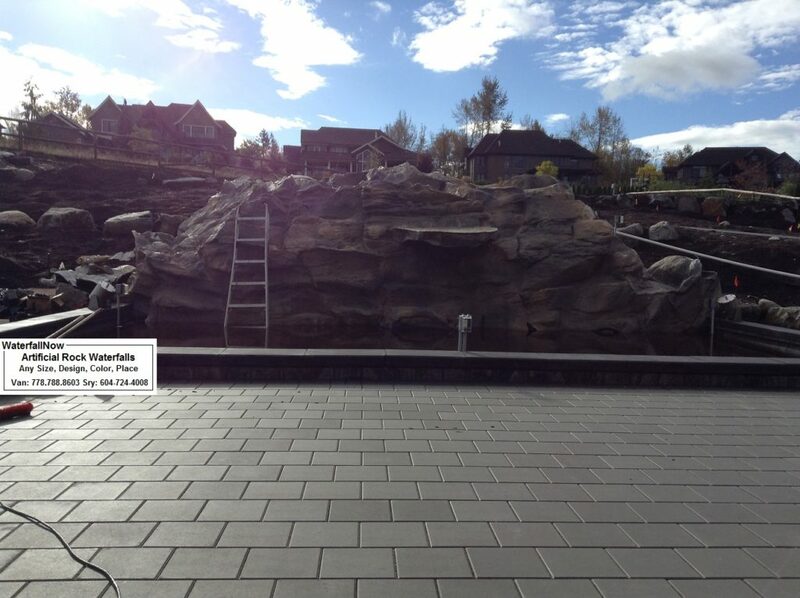 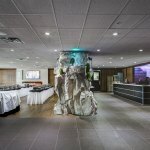 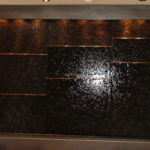 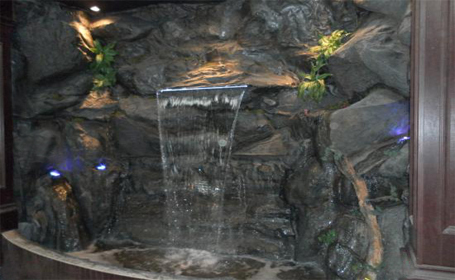 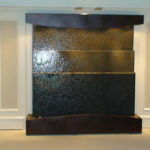 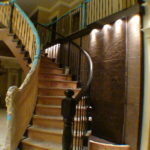 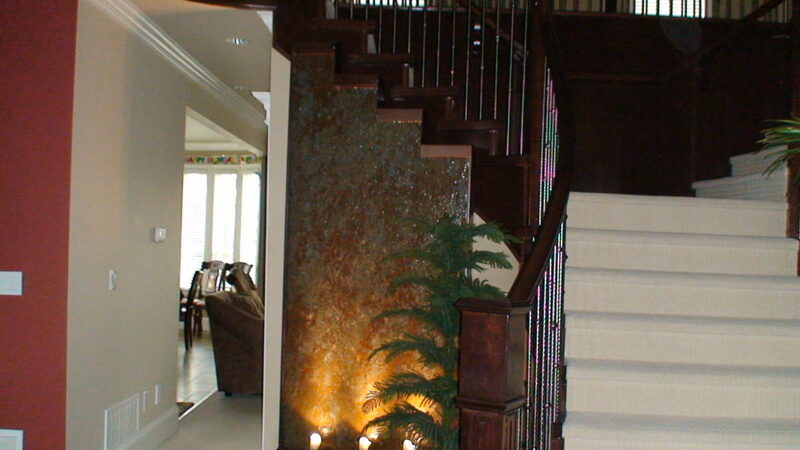 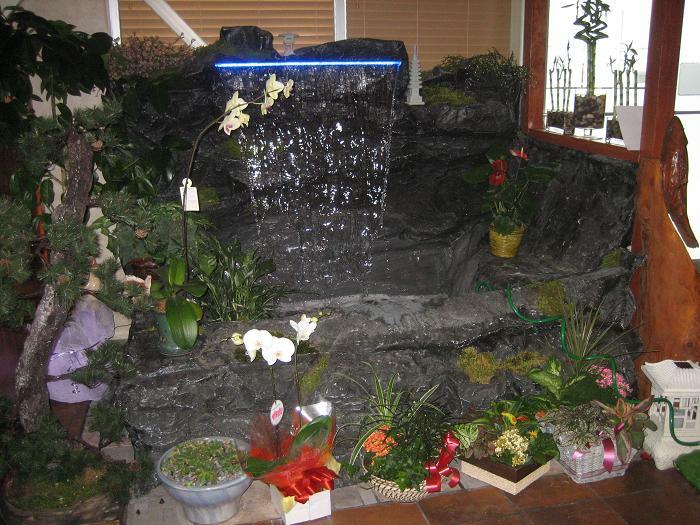 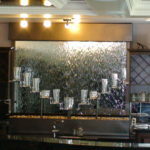 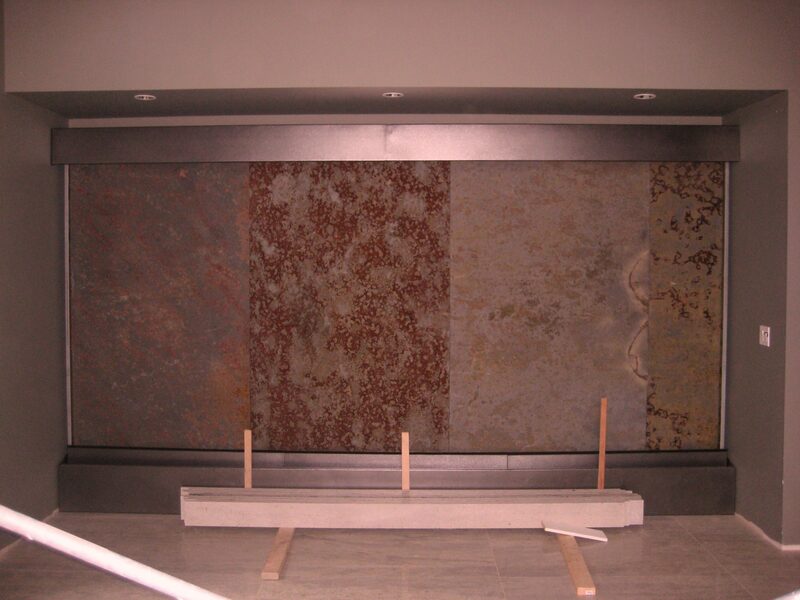 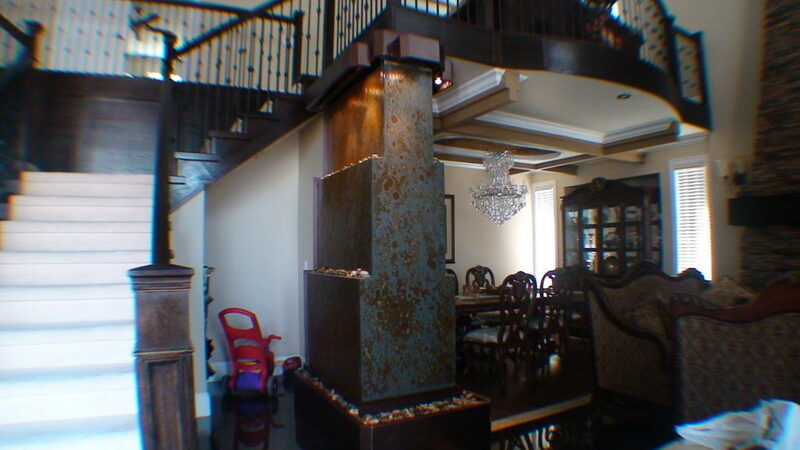 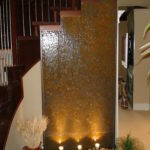 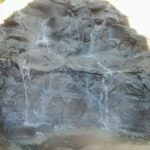 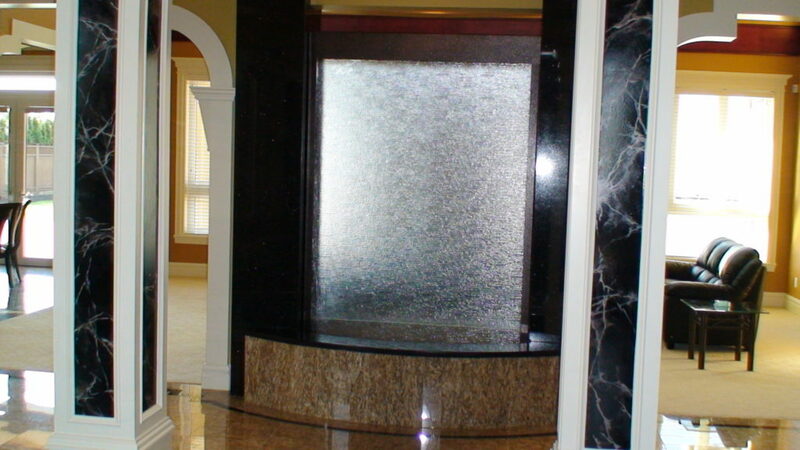 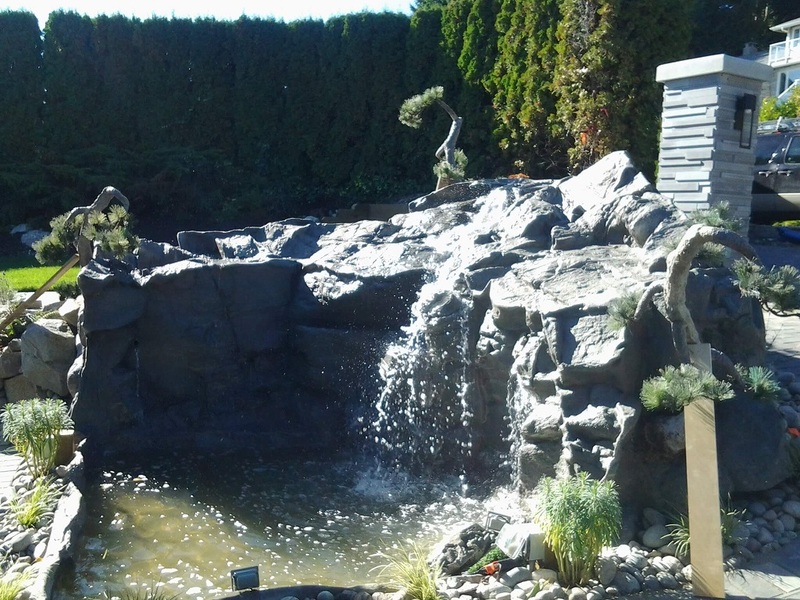 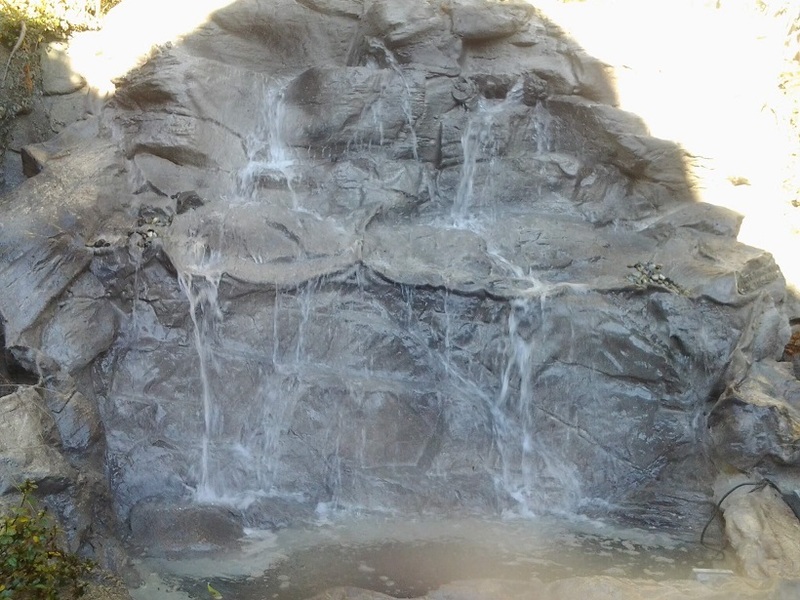 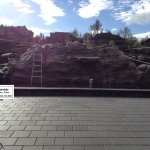 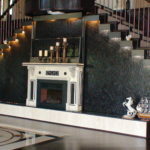 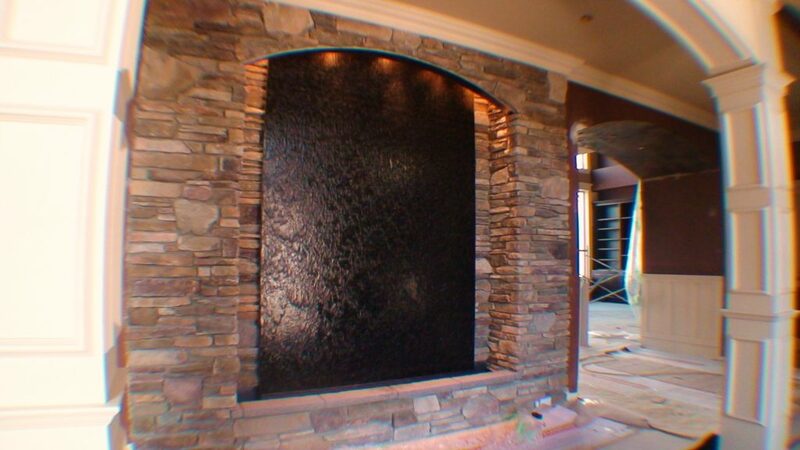 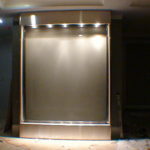 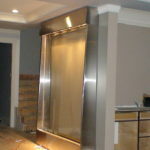 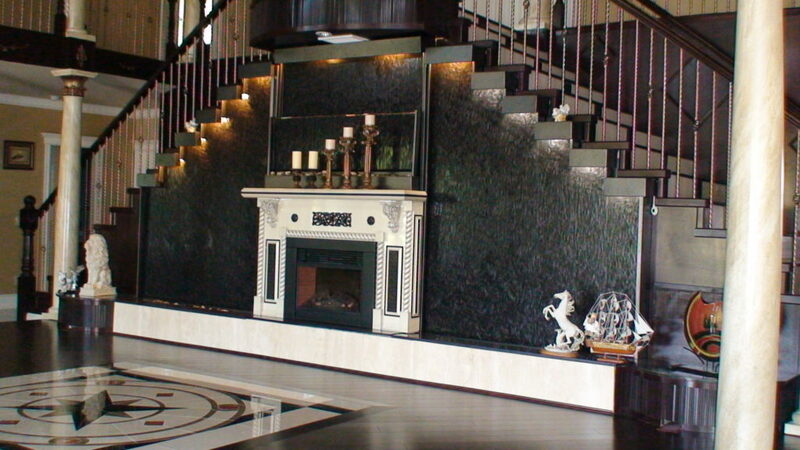 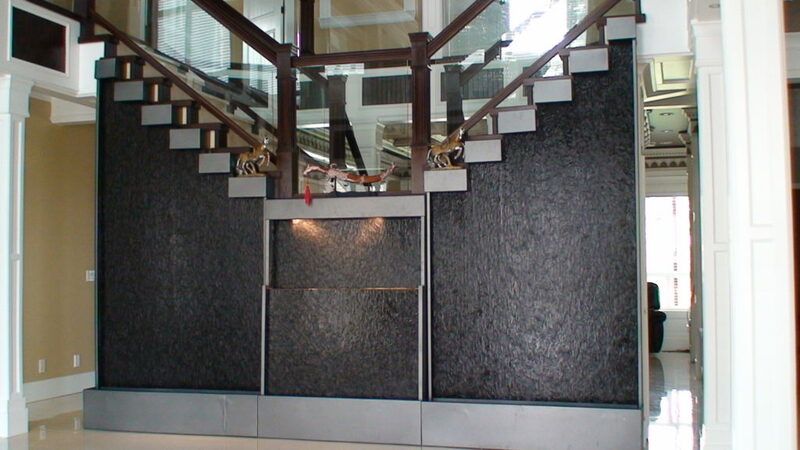 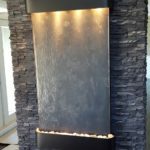 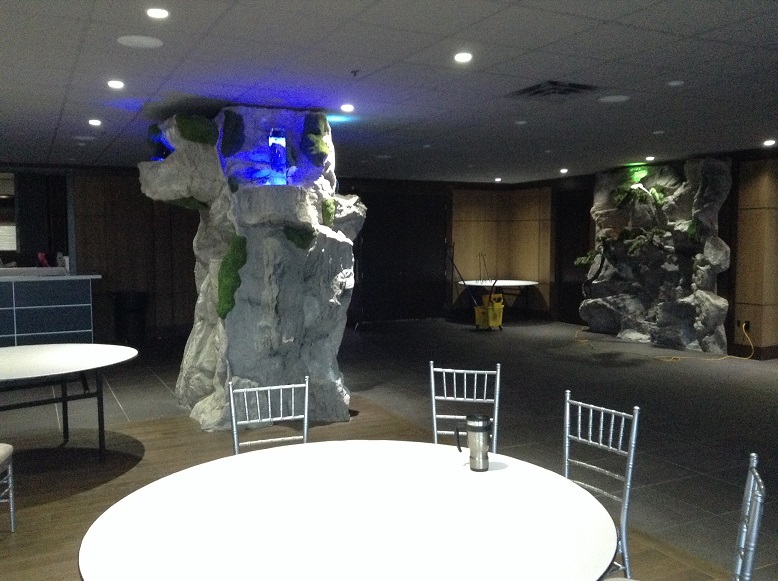 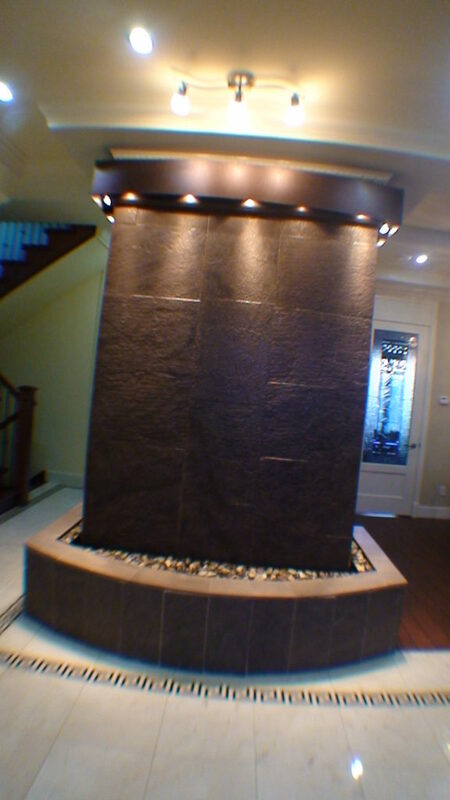 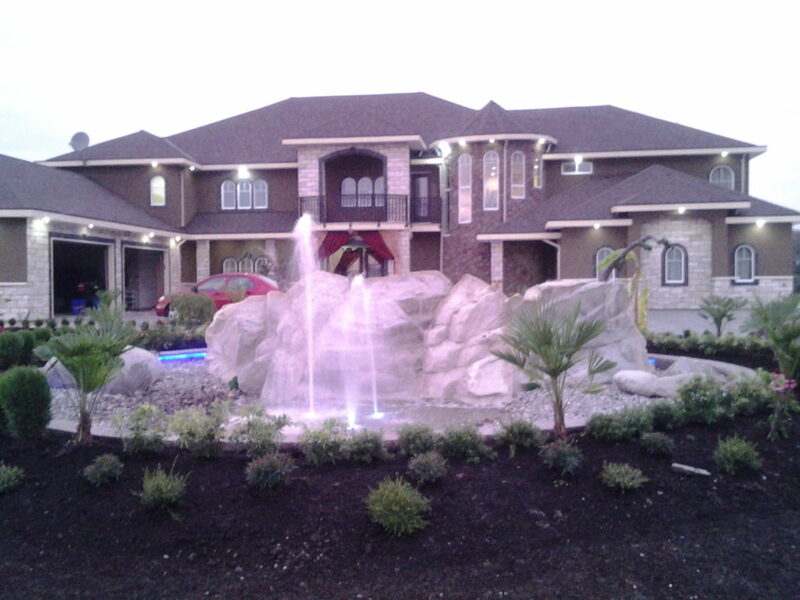 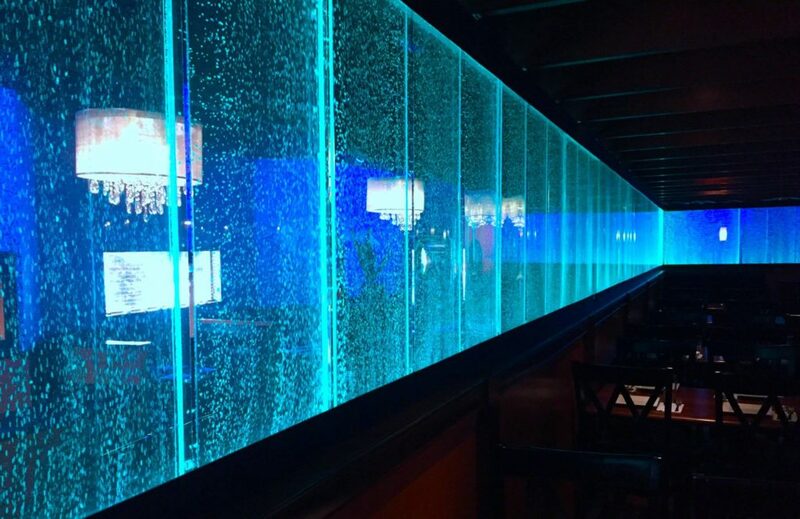 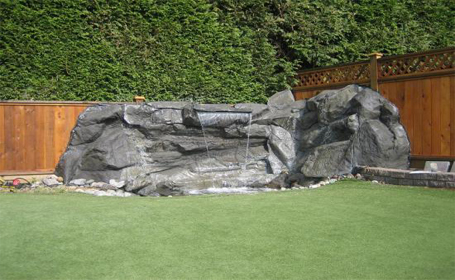 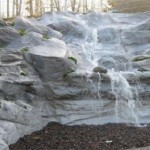 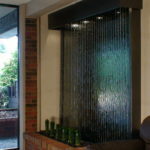 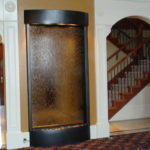 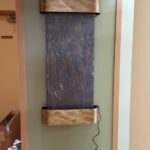 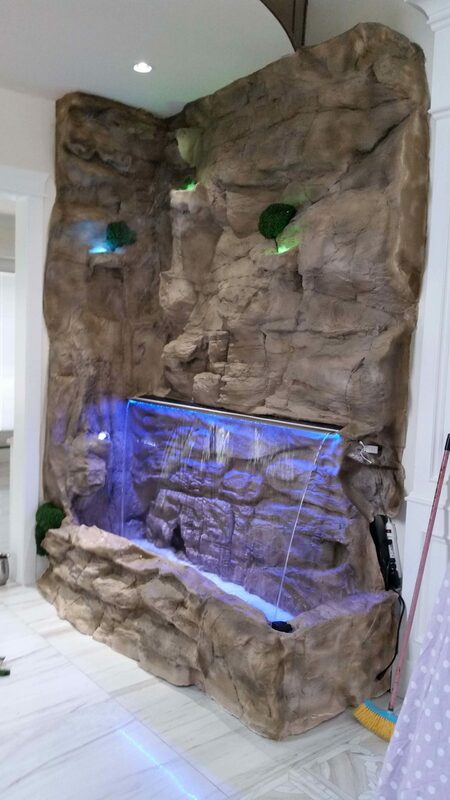 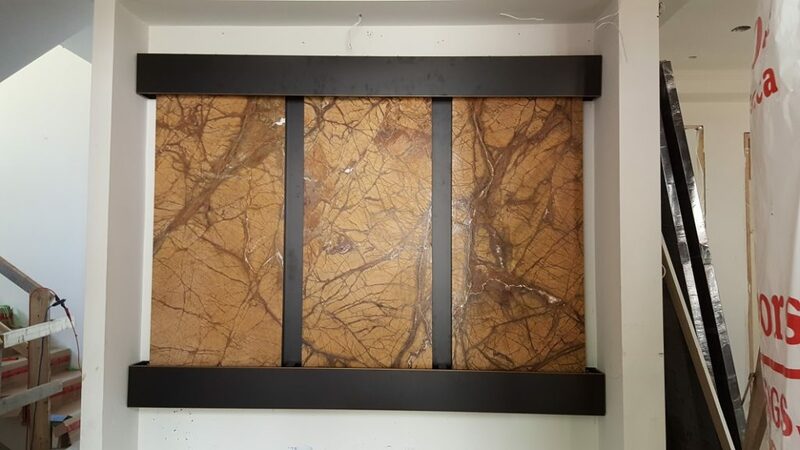 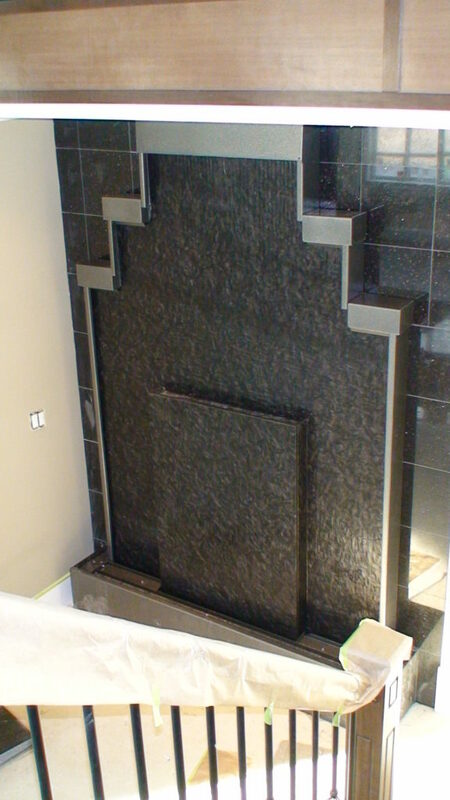 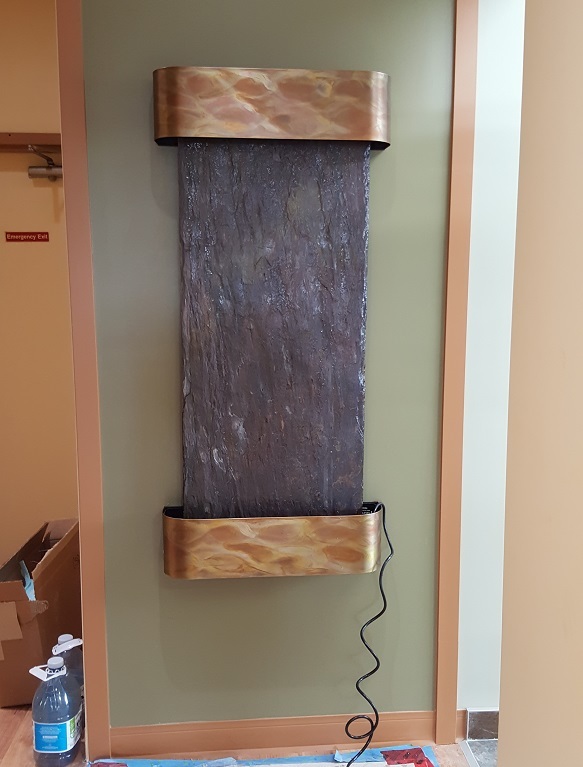 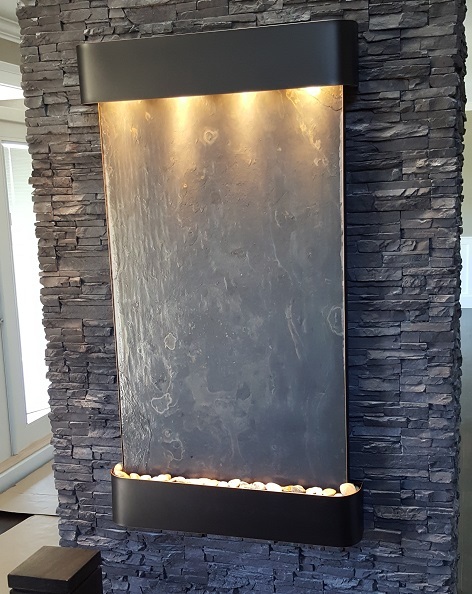 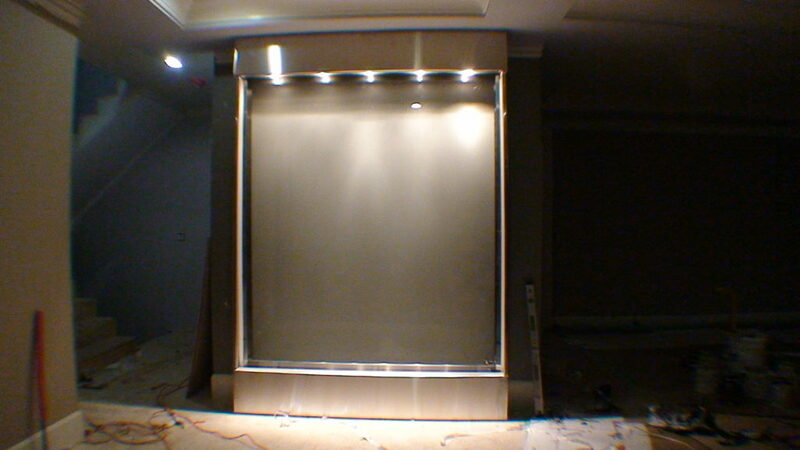 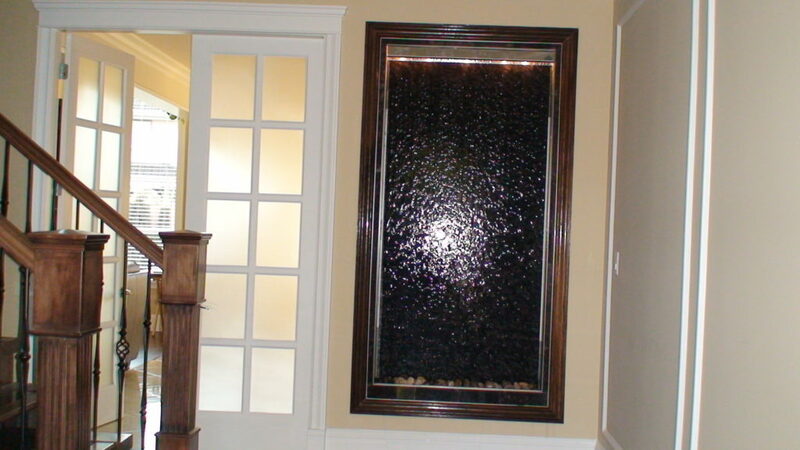 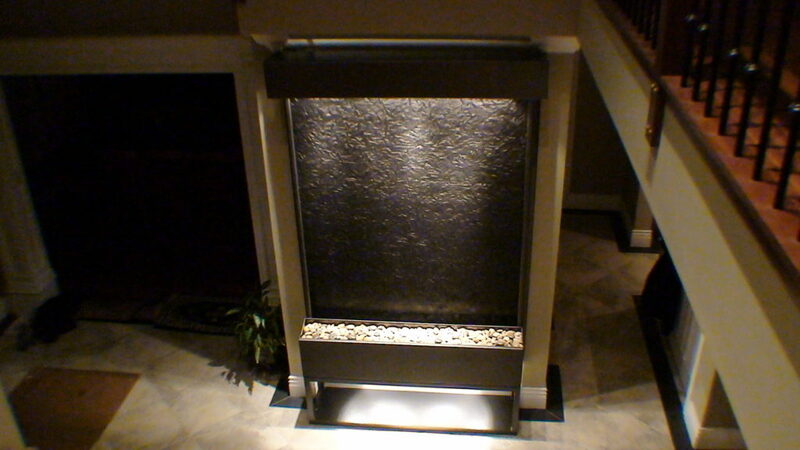 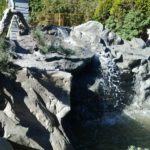 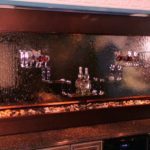 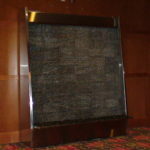 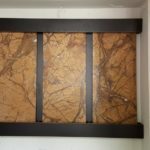 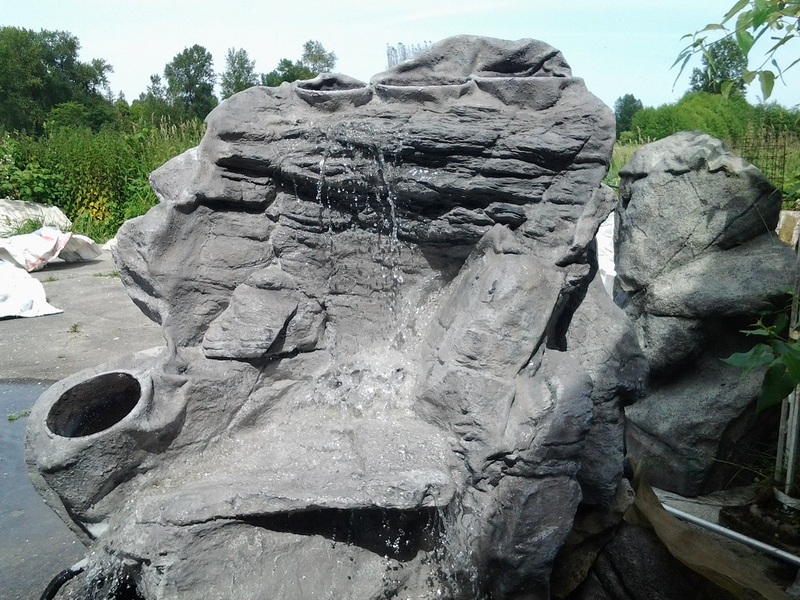 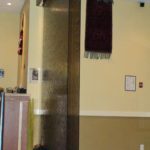 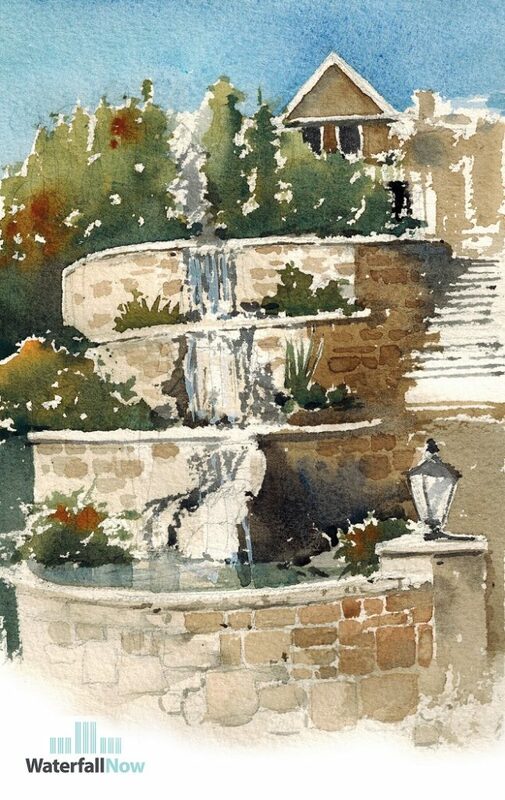 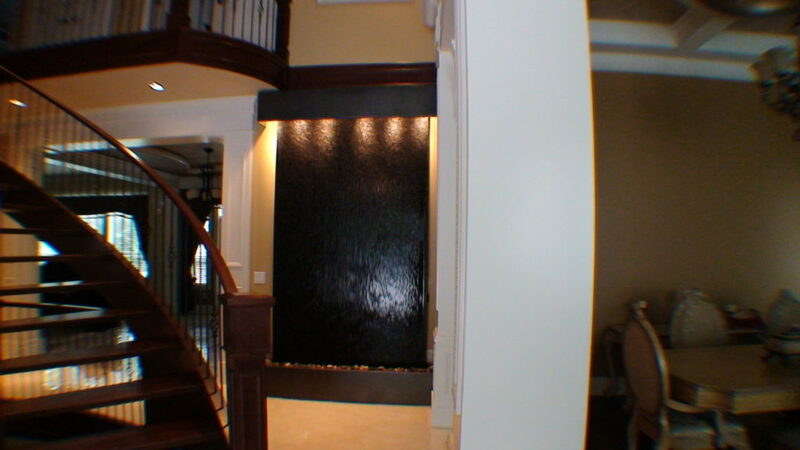 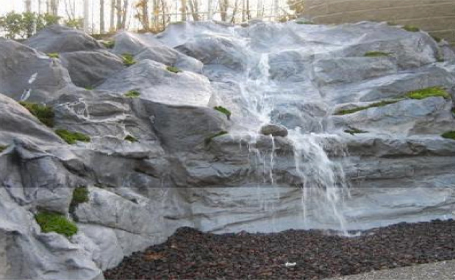 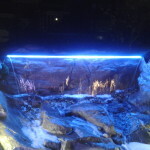 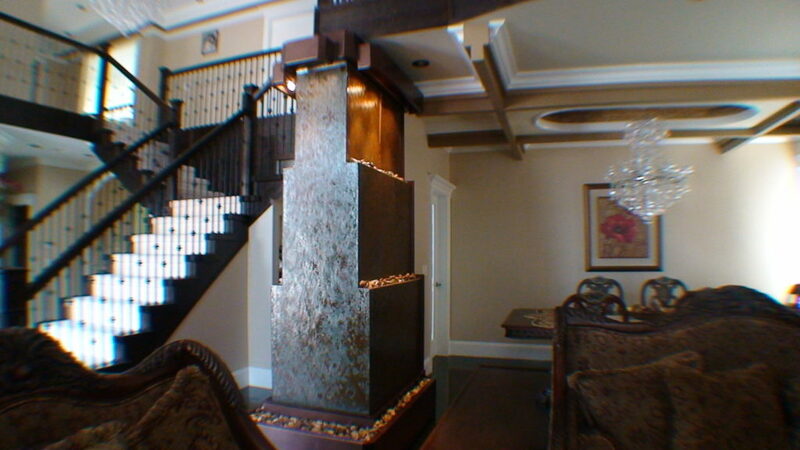 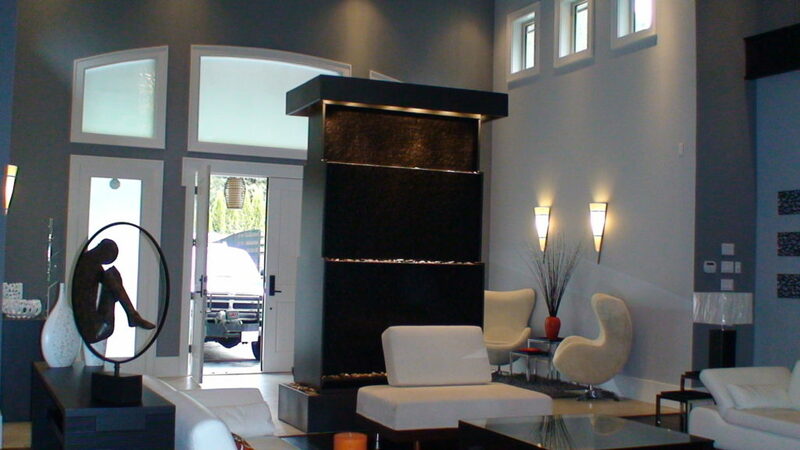 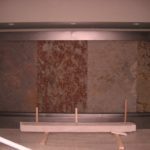 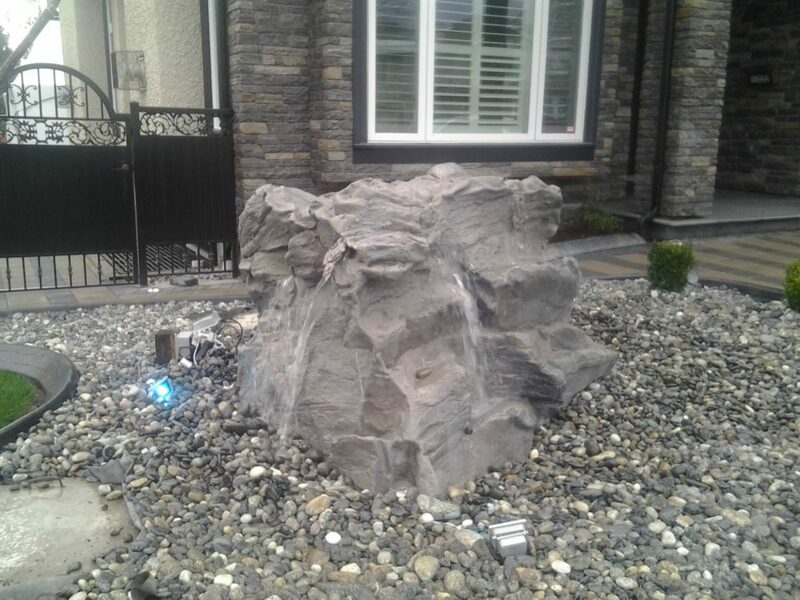 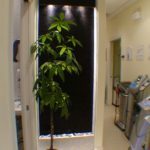 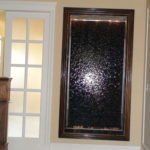 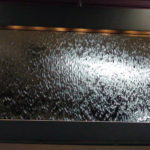 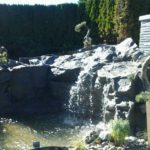 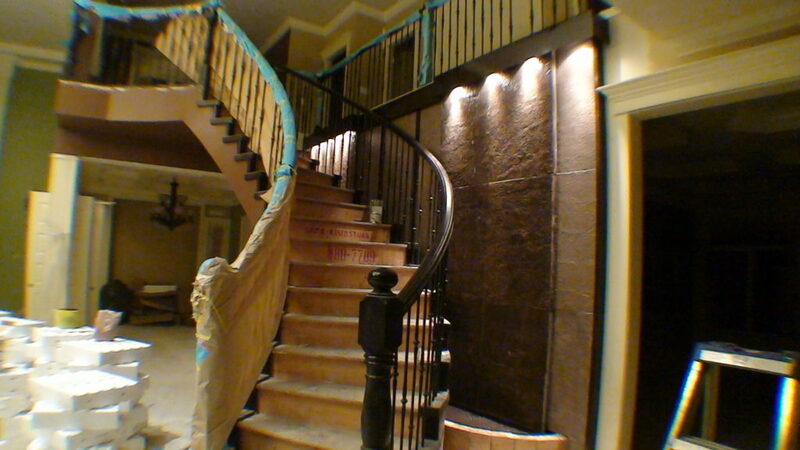 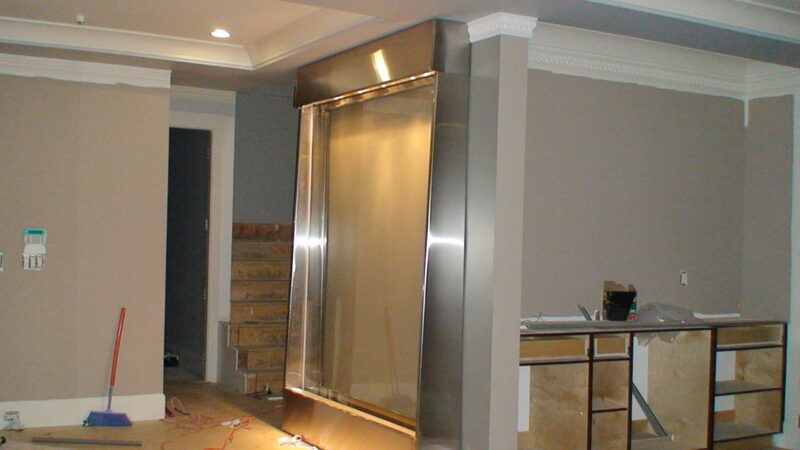 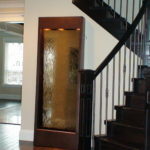 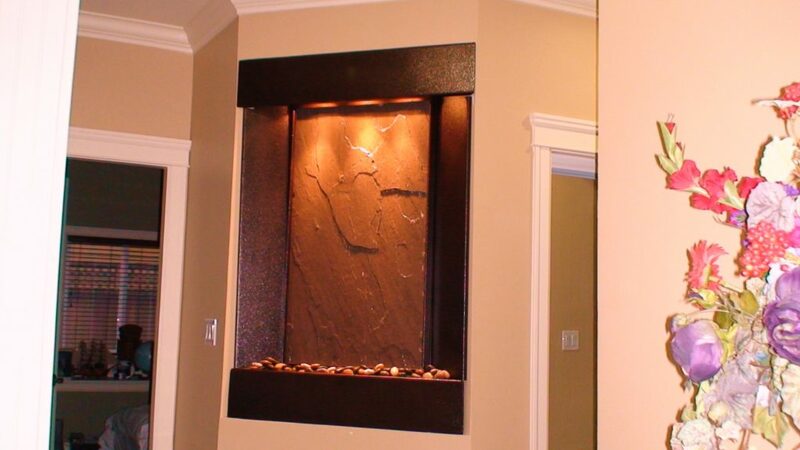 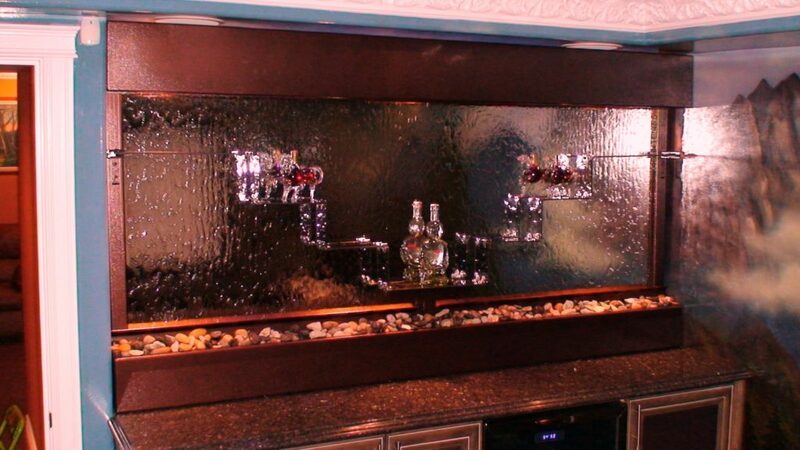 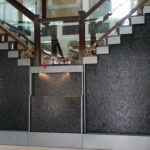 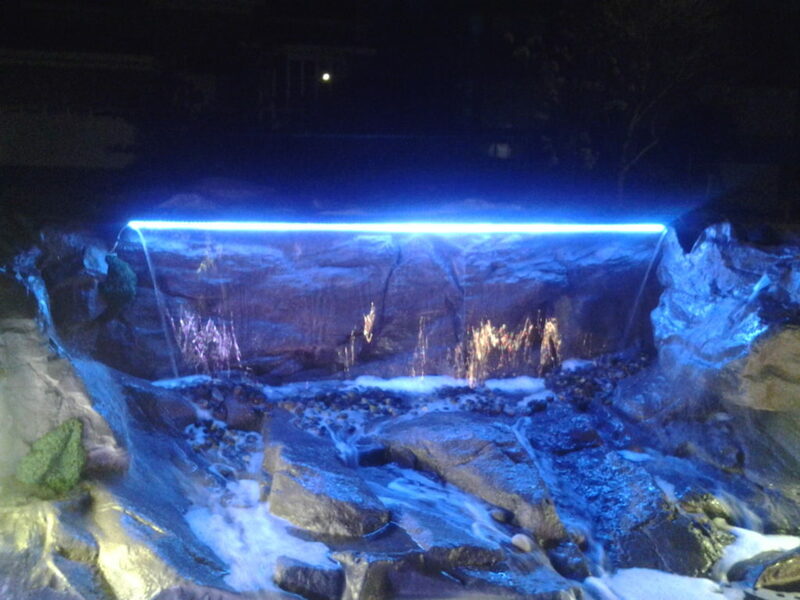 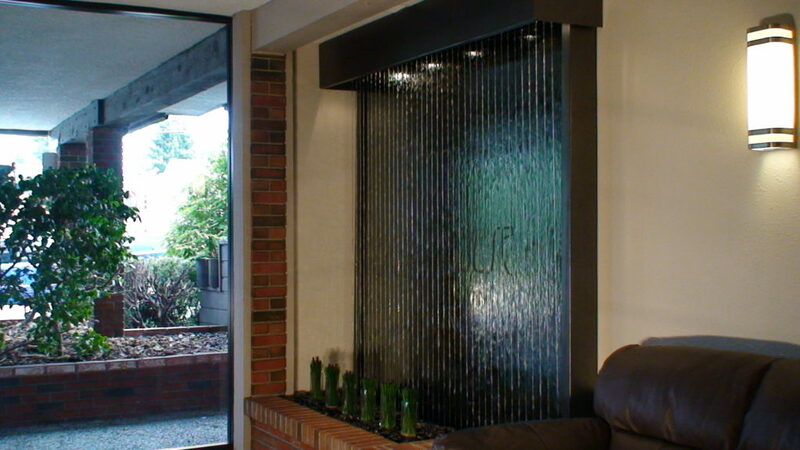 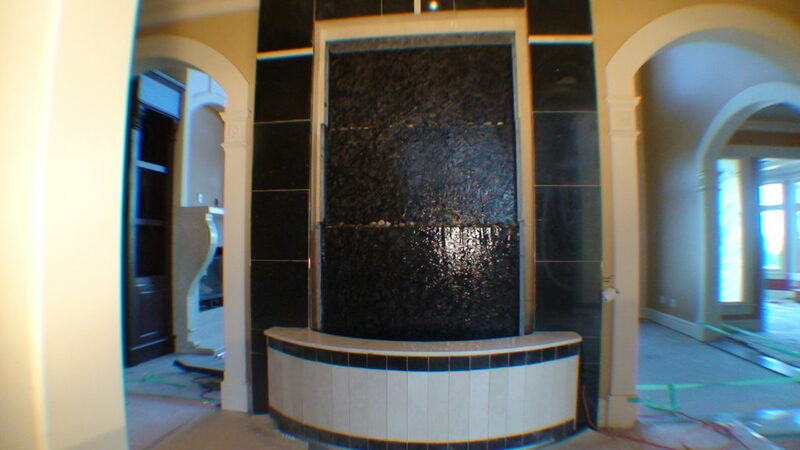 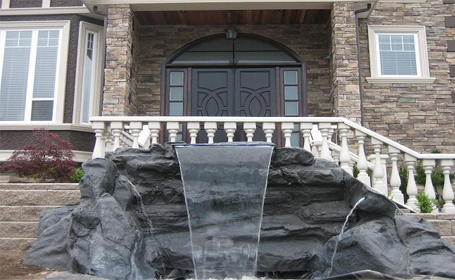 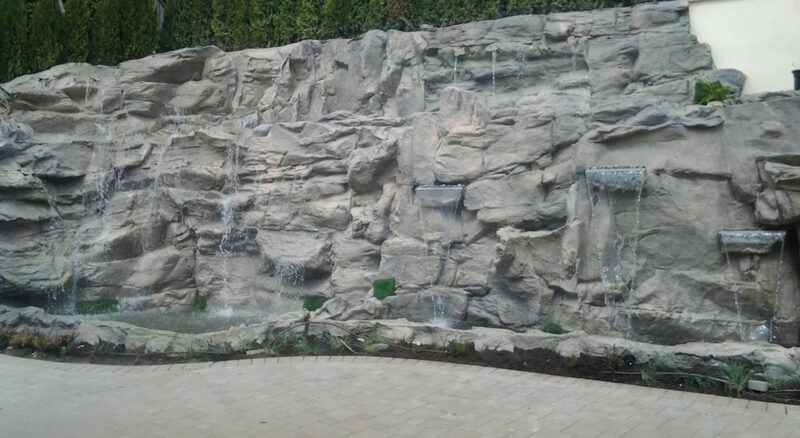 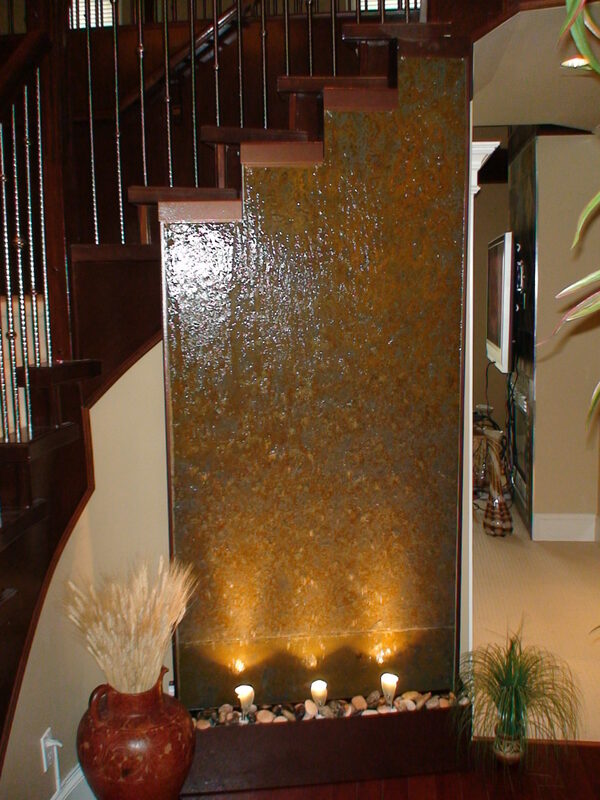 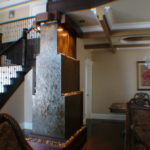 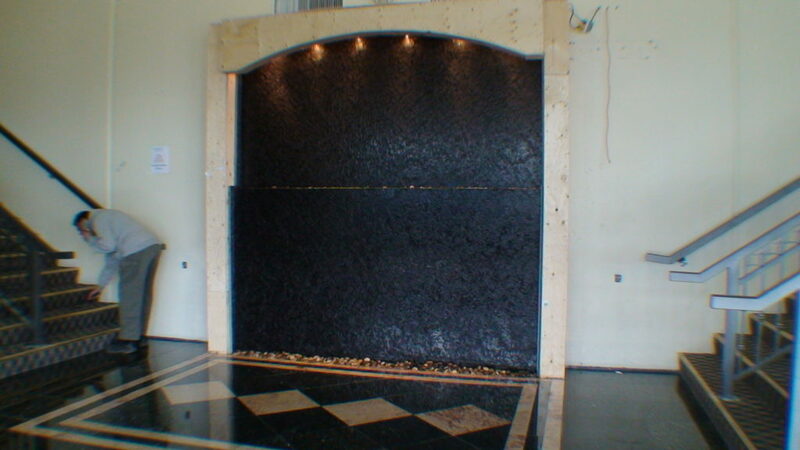 We understand this may be new to you and are happy to guide you through the process of getting a residential water feature for your new home. 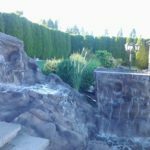 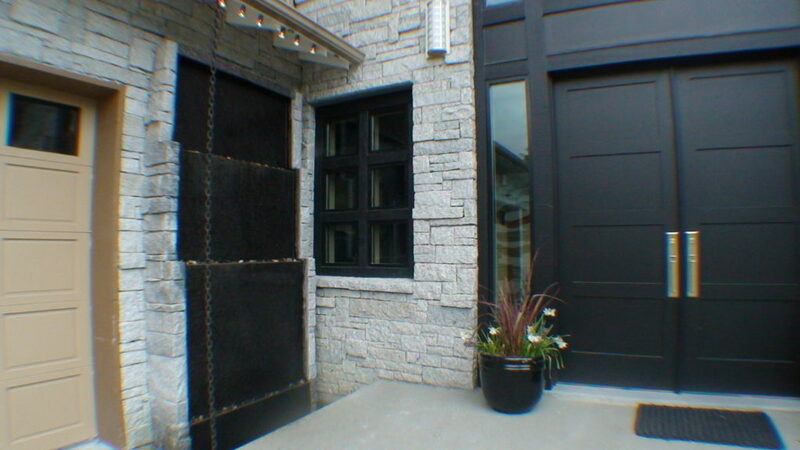 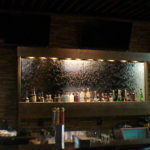 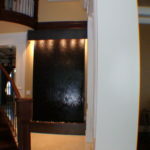 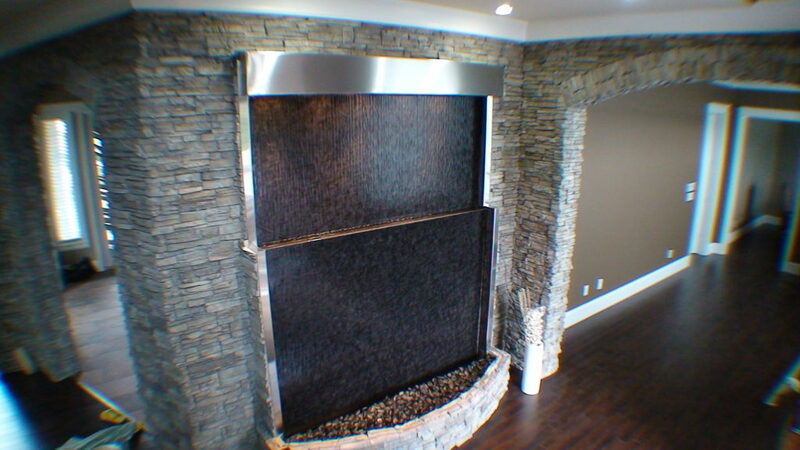 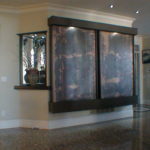 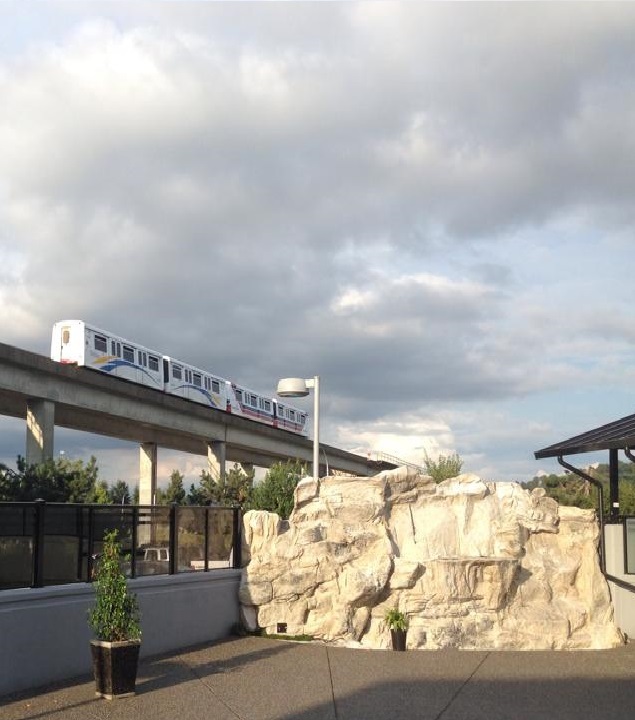 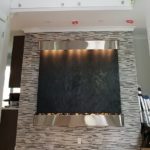 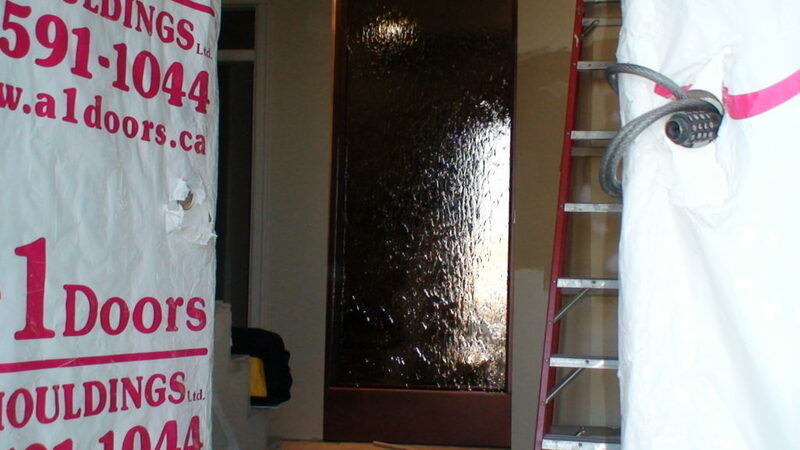 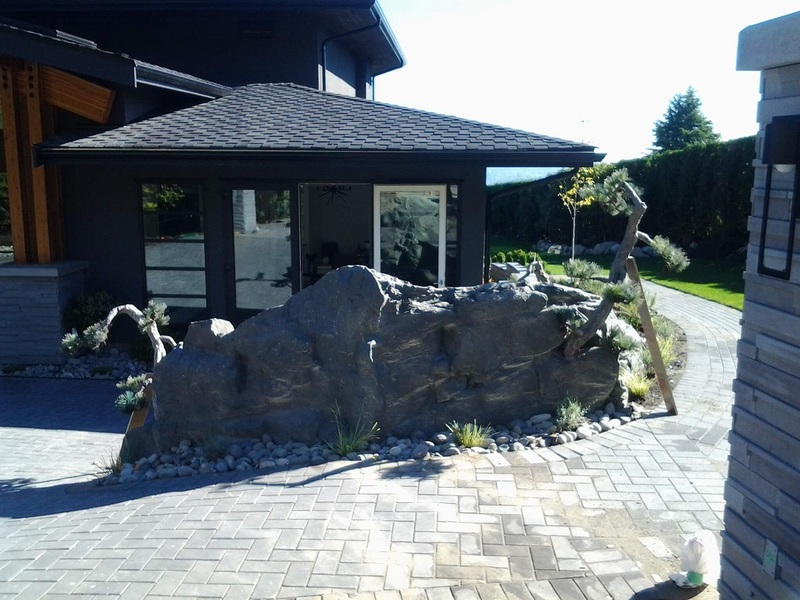 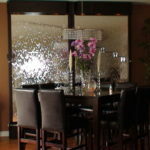 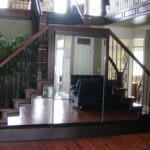 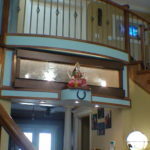 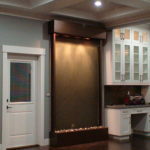 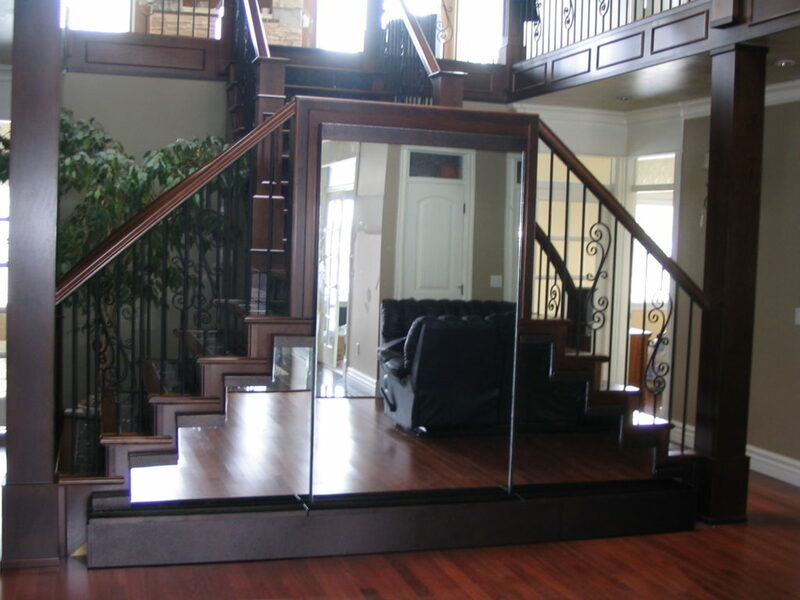 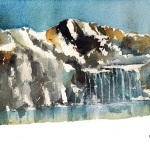 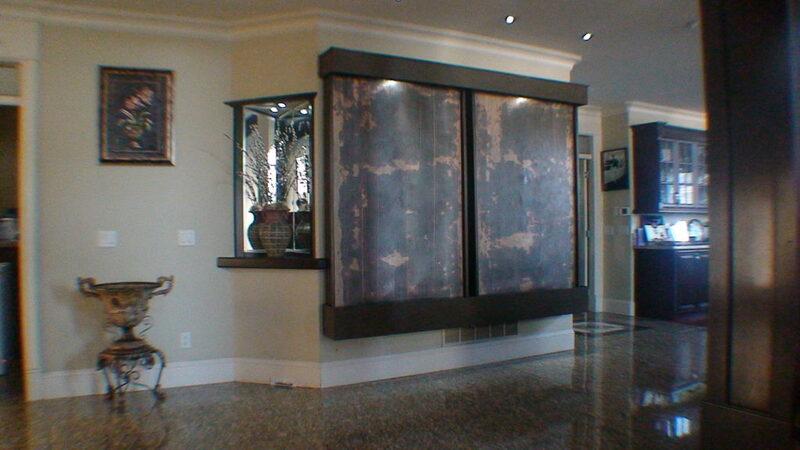 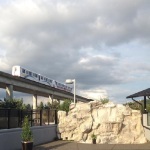 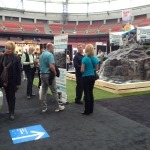 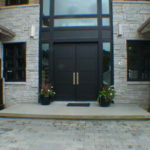 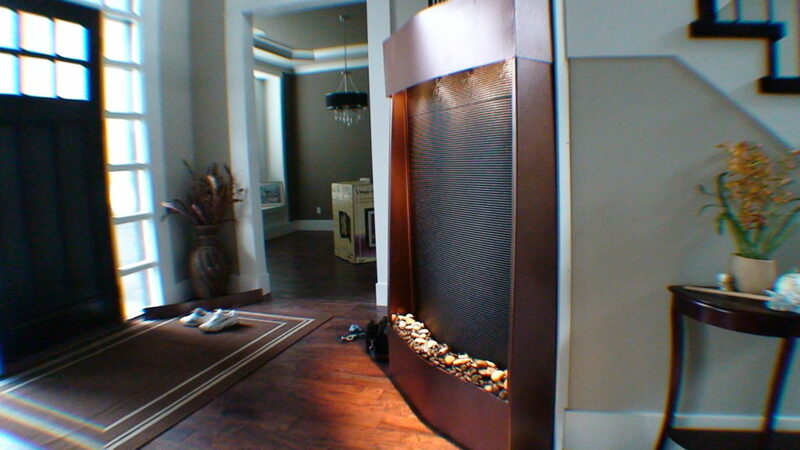 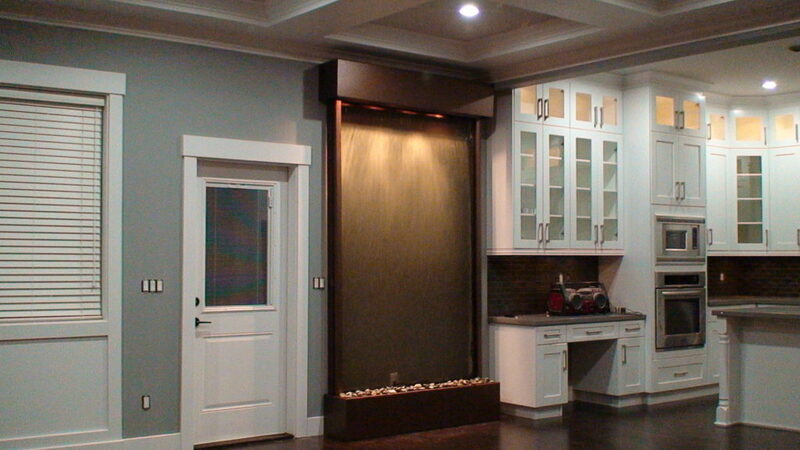 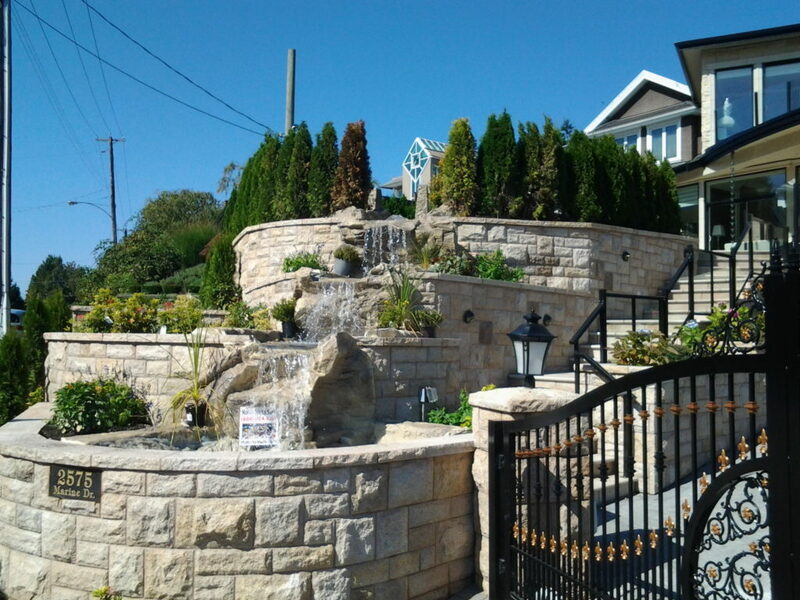 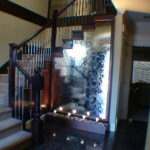 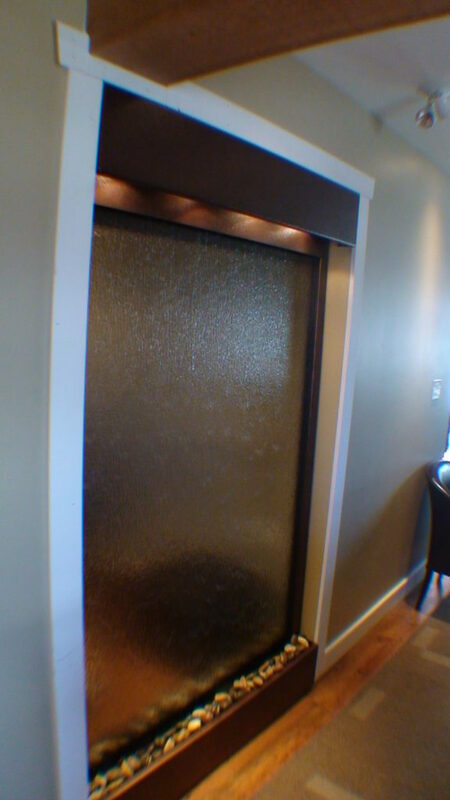 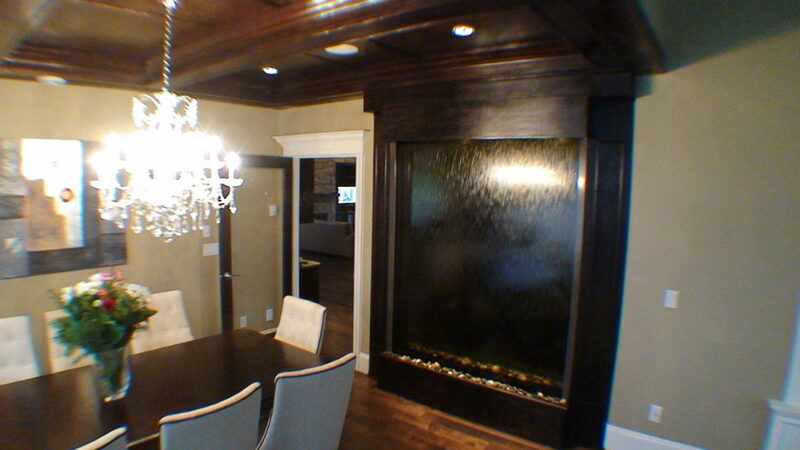 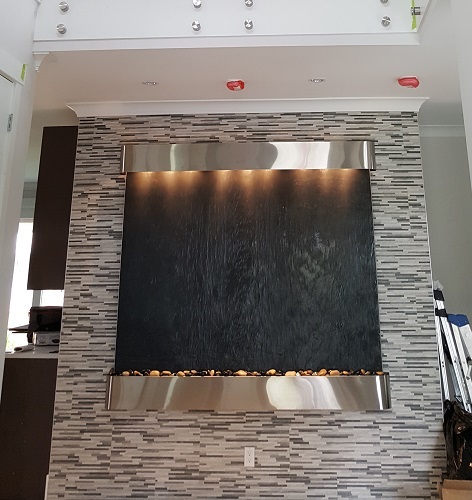 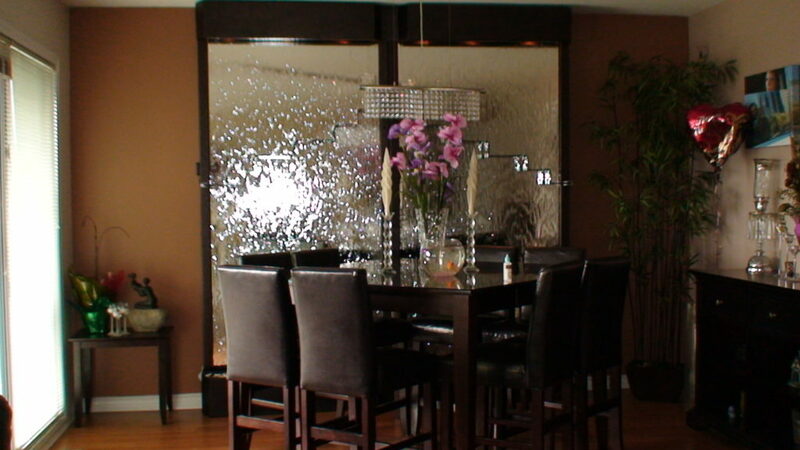 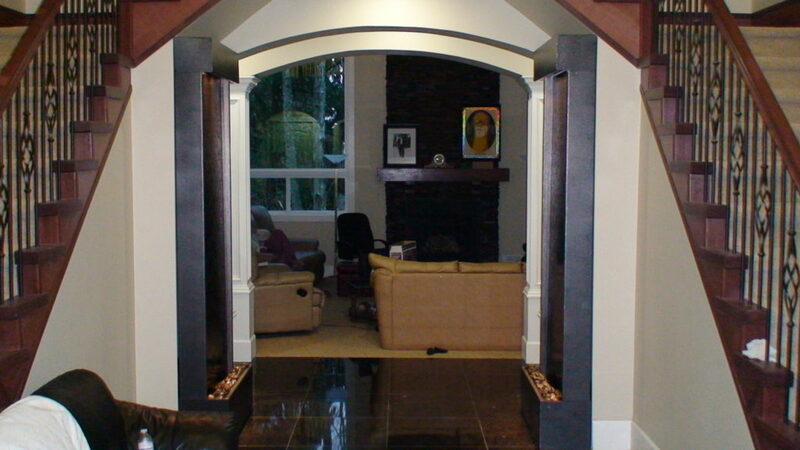 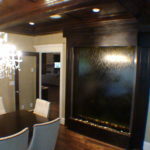 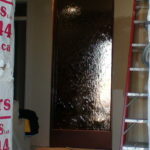 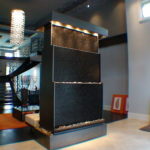 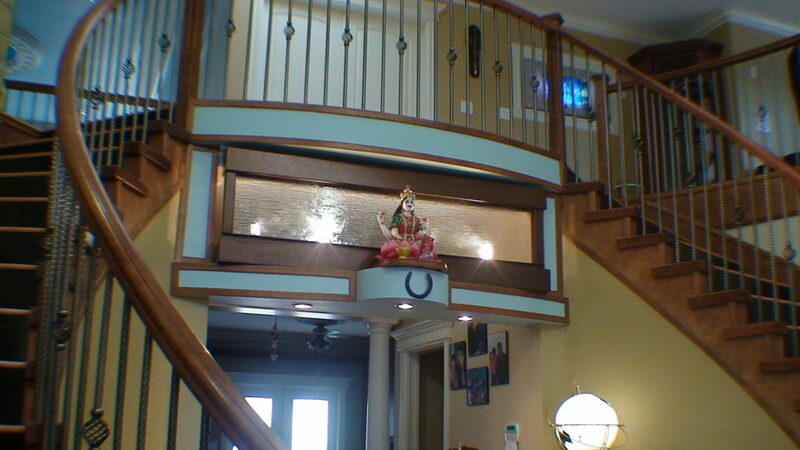 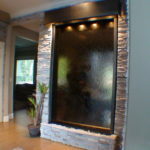 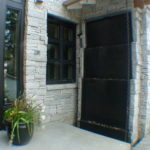 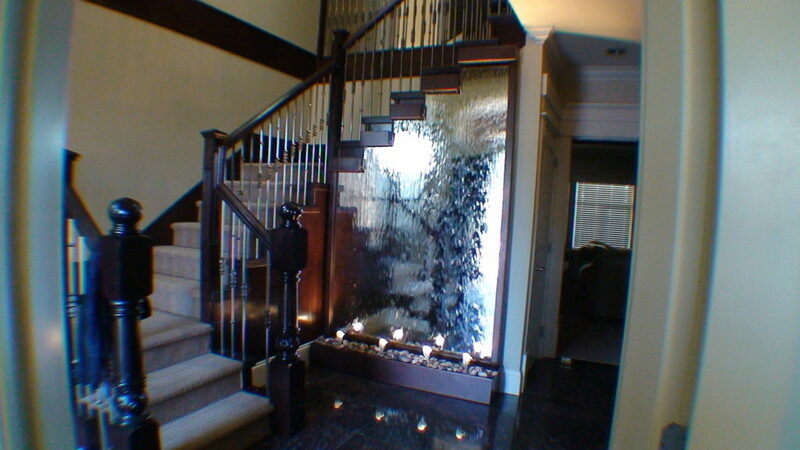 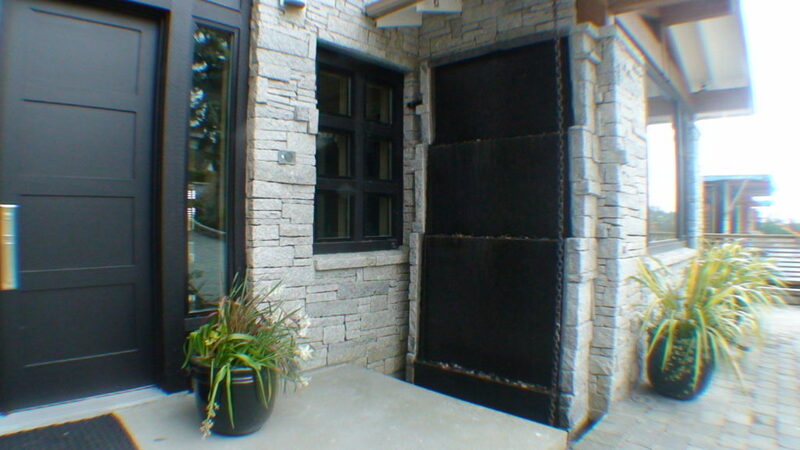 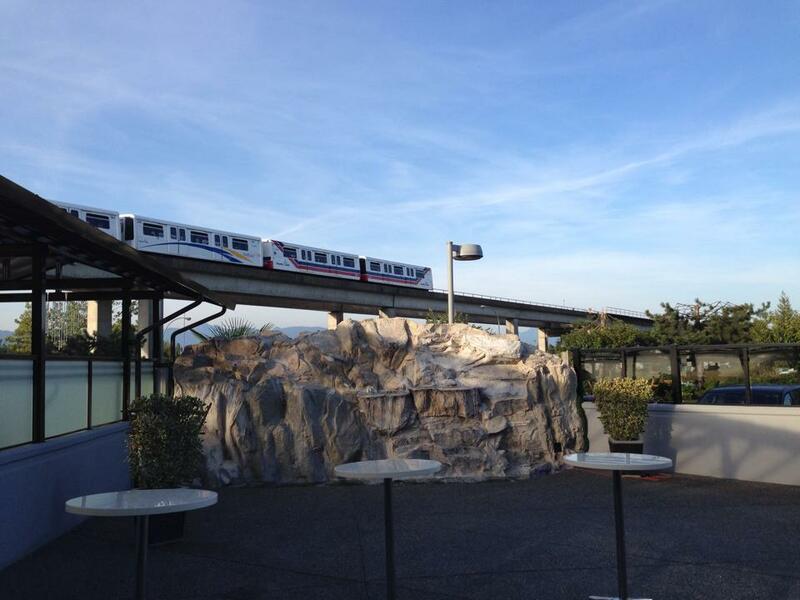 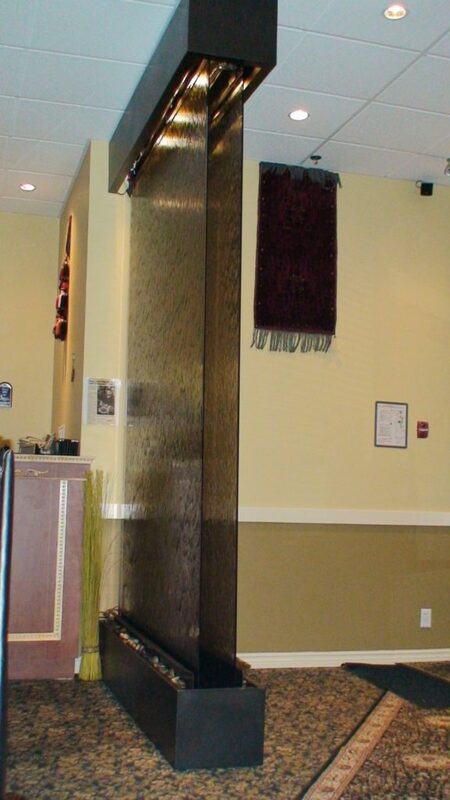 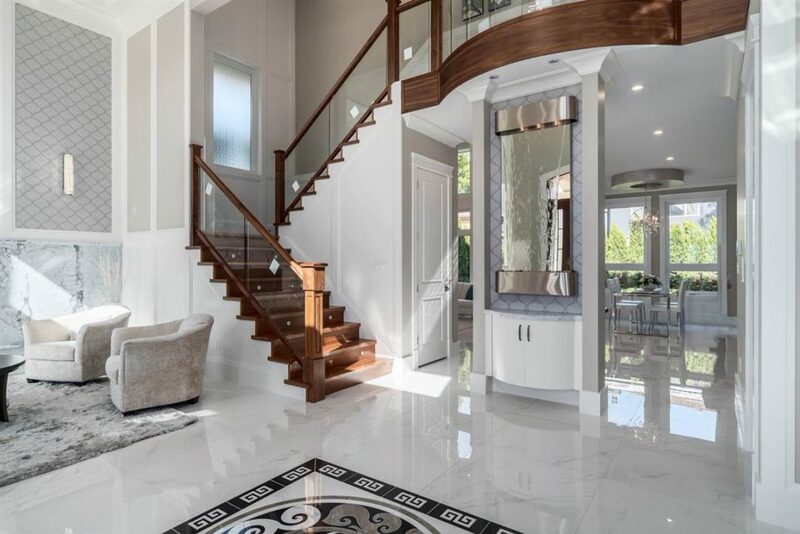 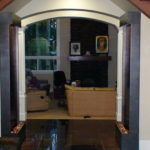 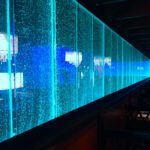 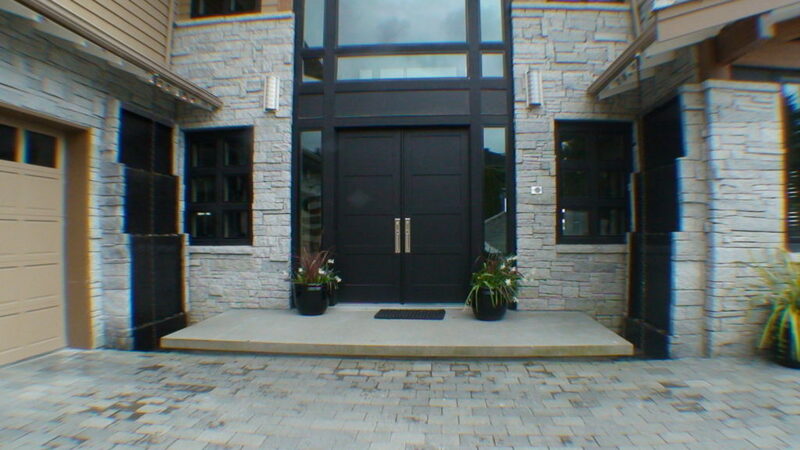 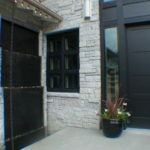 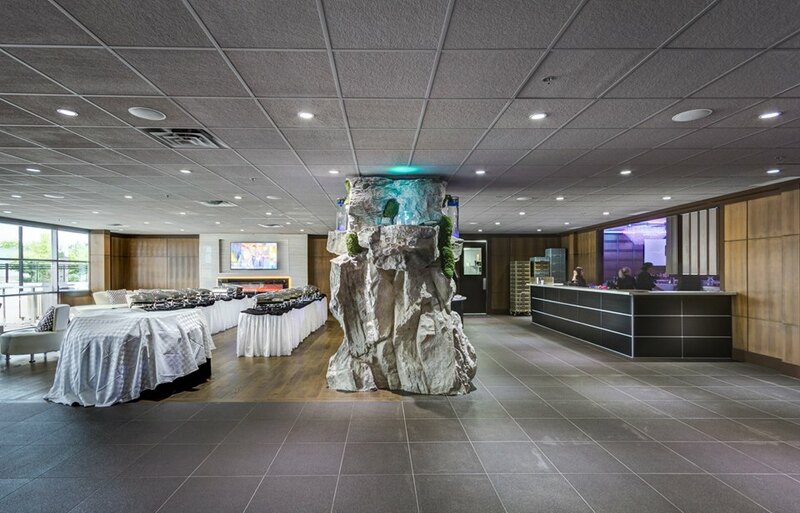 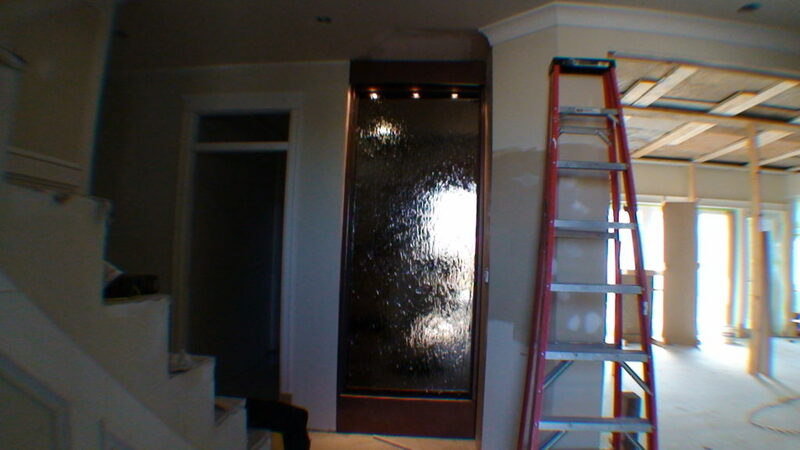 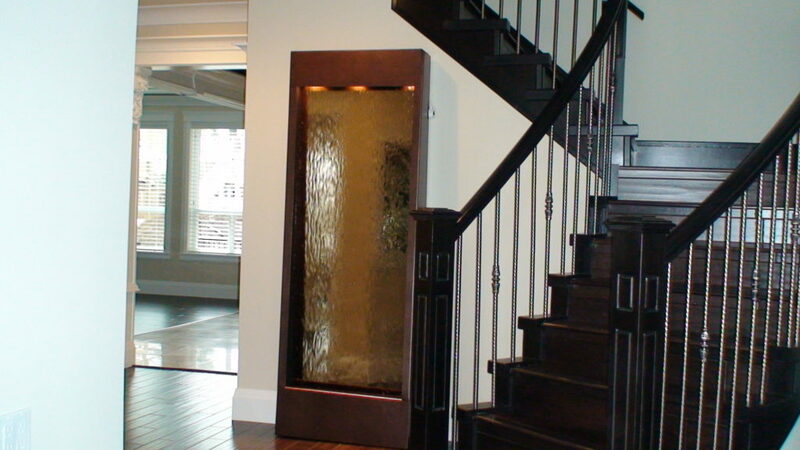 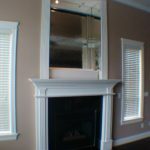 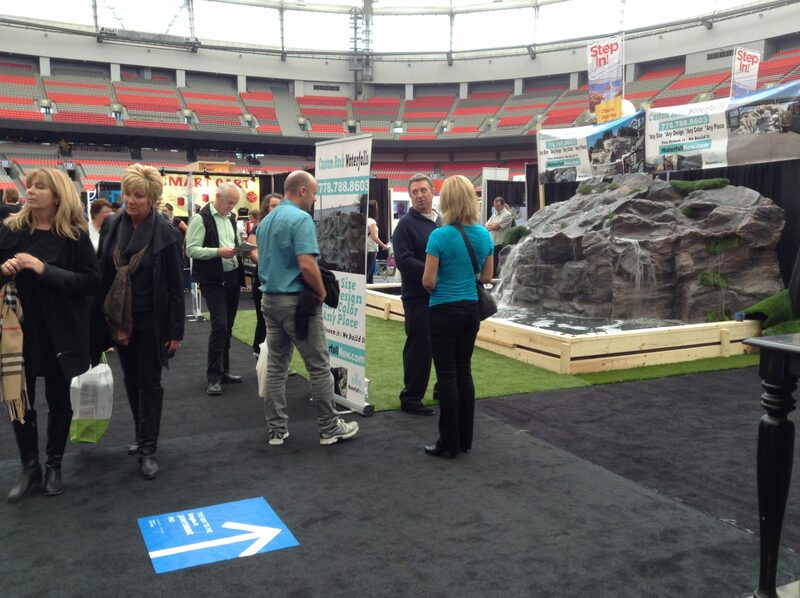 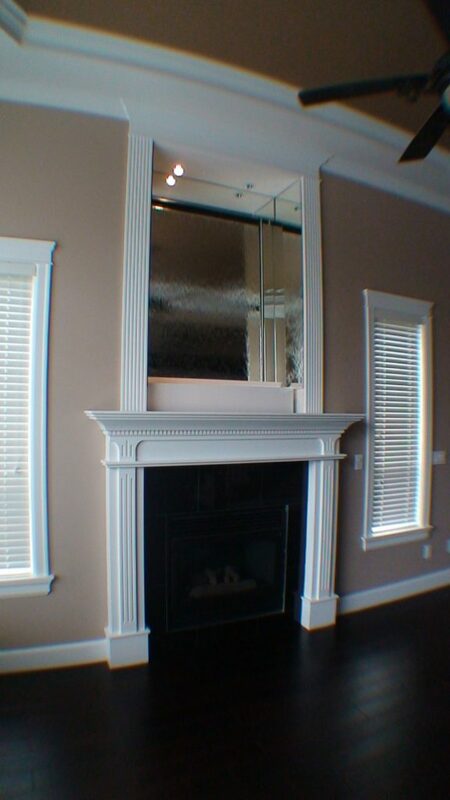 WaterfallNow has many clients in Richmond BC ranging from custom home builders, interior designers, architects, renovation experts, and home owners. 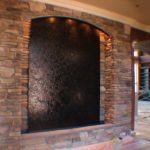 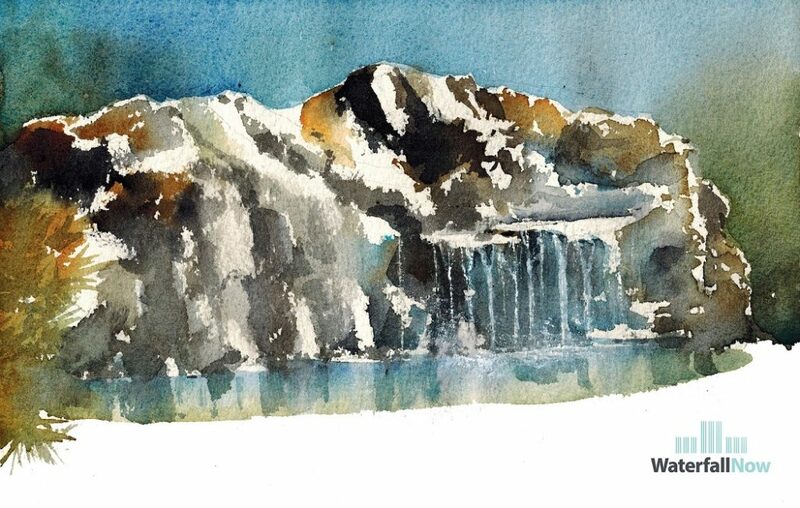 The best way to reach us is by email by sending details about your project including any drawings, images, address, stage of construction, and suggestions. 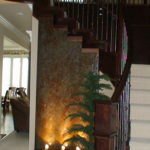 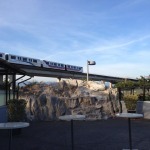 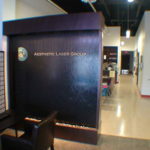 We can follow up with you and provide the next steps. 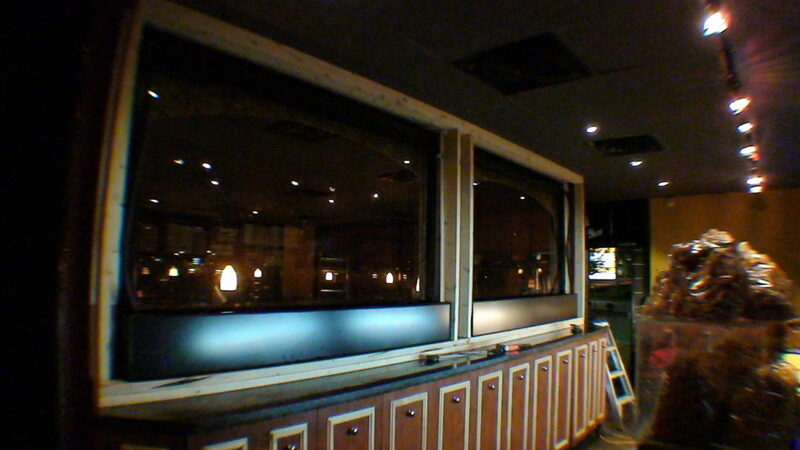 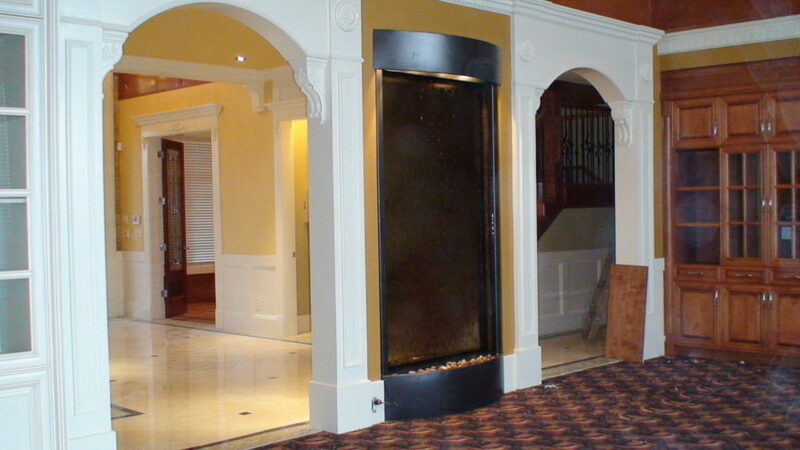 *When we are fully booked we can recommend several other places to try for an estimate. 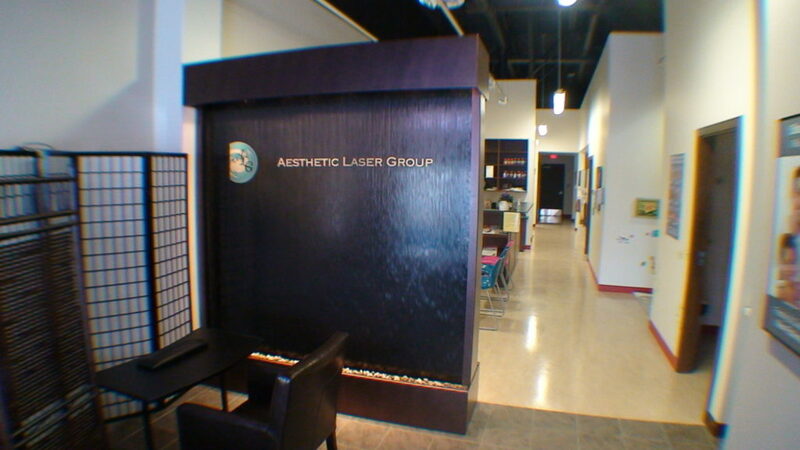 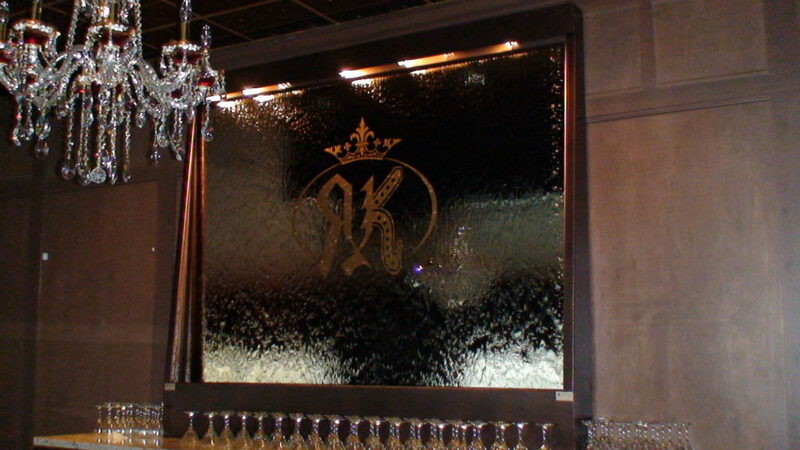 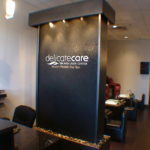 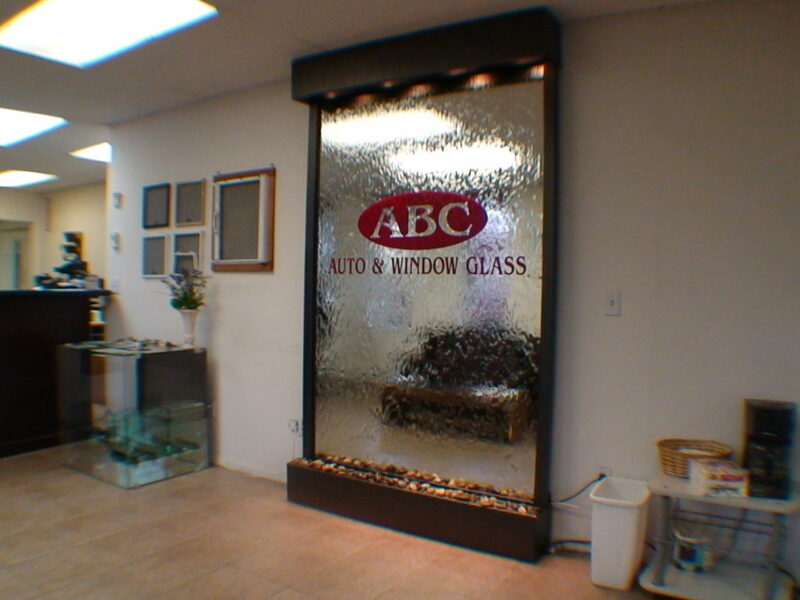 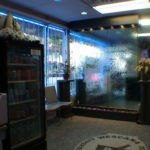 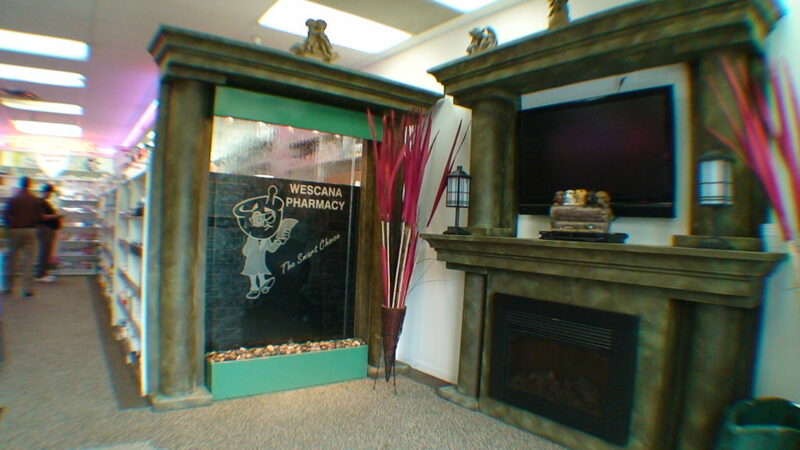 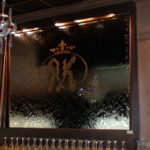 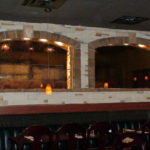 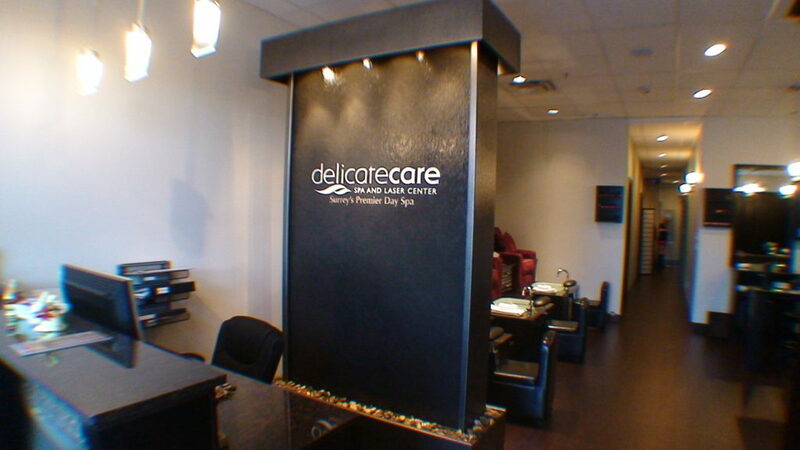 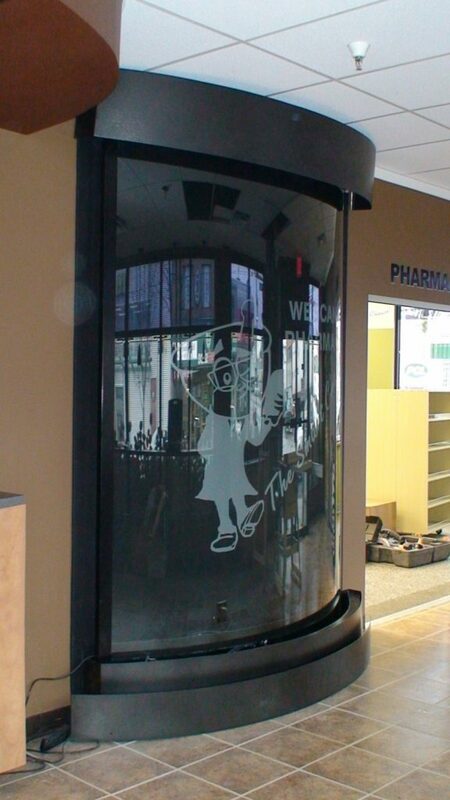 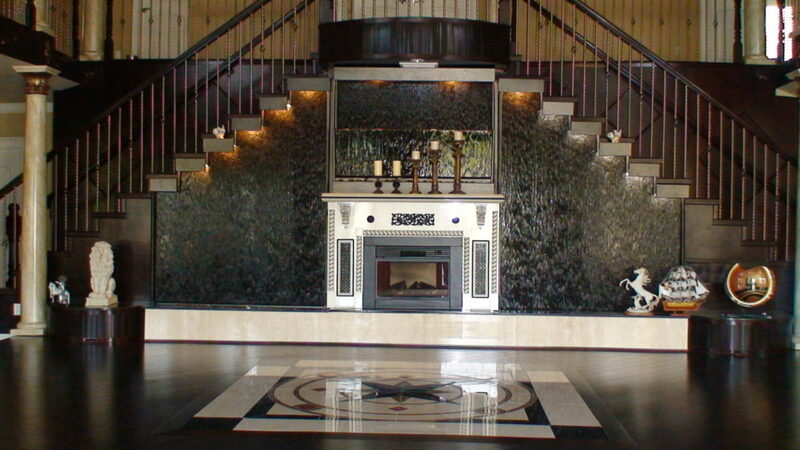 Our goal is always to serve our customers better and offer the best mix of price and quality. 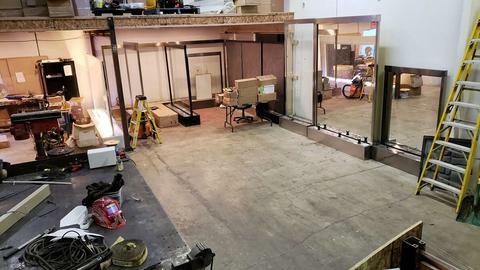 Thank you to all of our customers for your support over the years and we look forward to building more features for future properties! 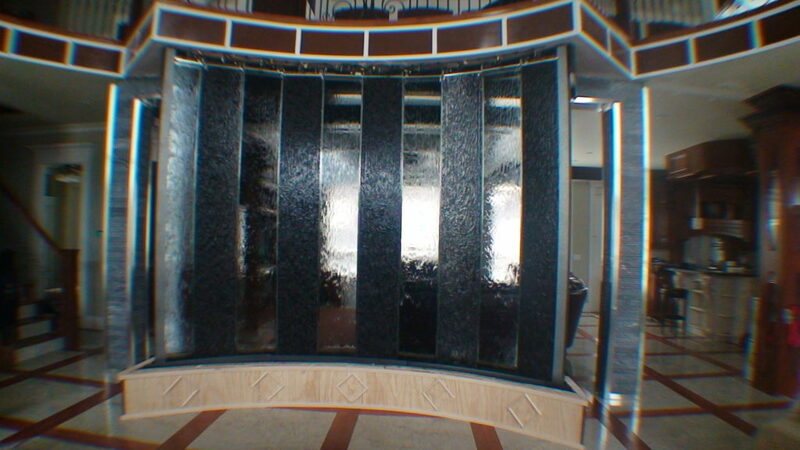 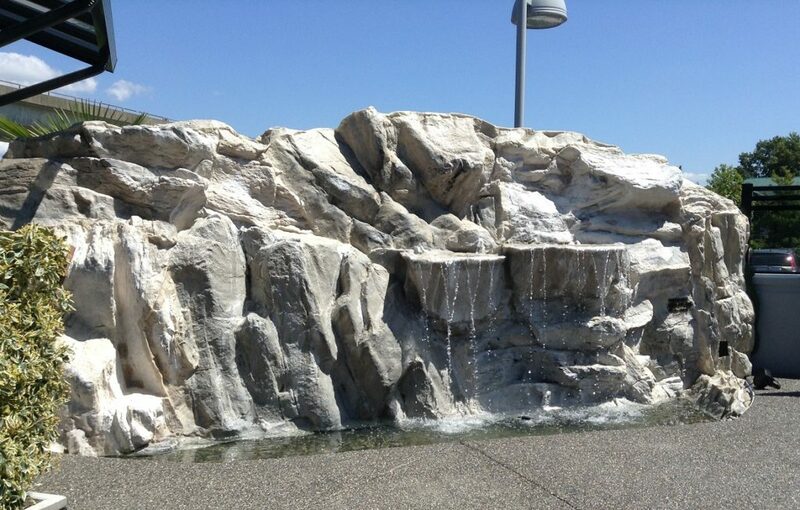 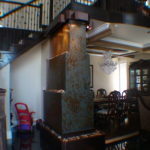 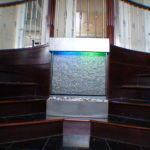 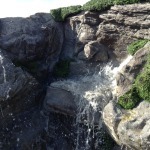 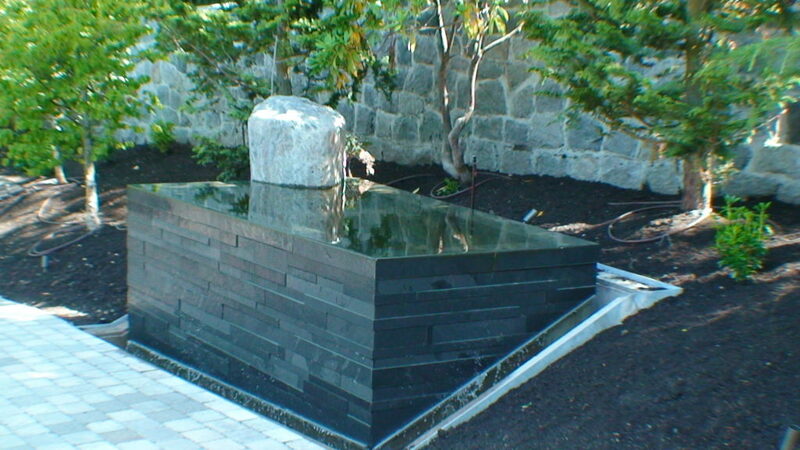 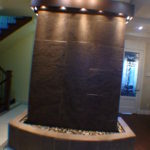 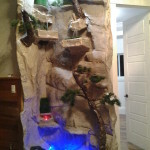 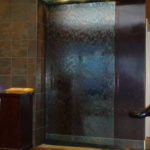 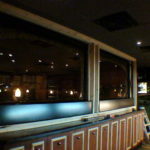 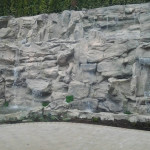 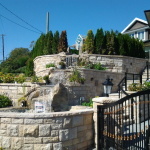 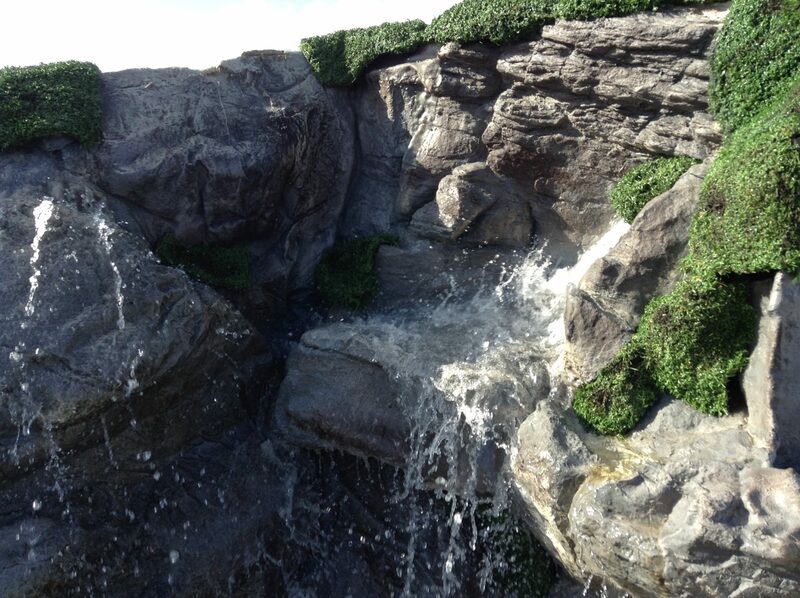 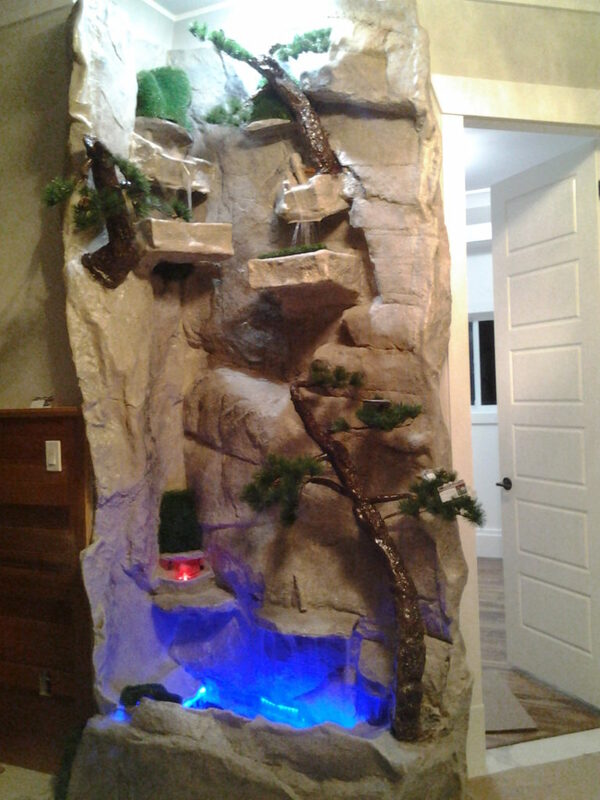 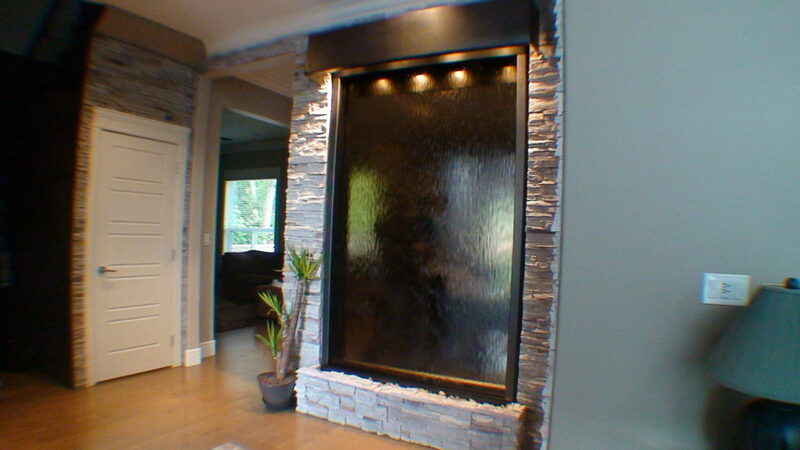 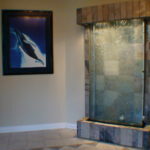 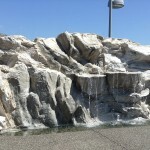 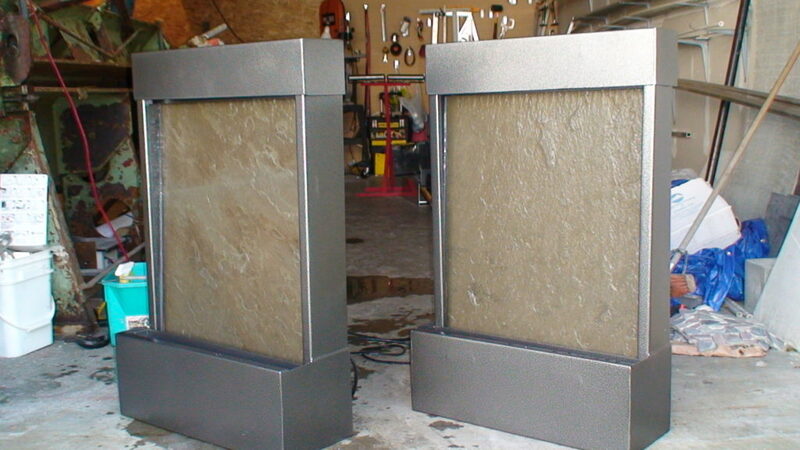 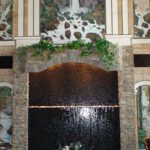 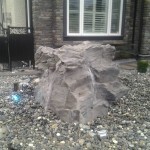 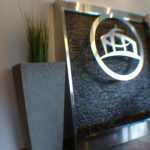 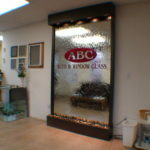 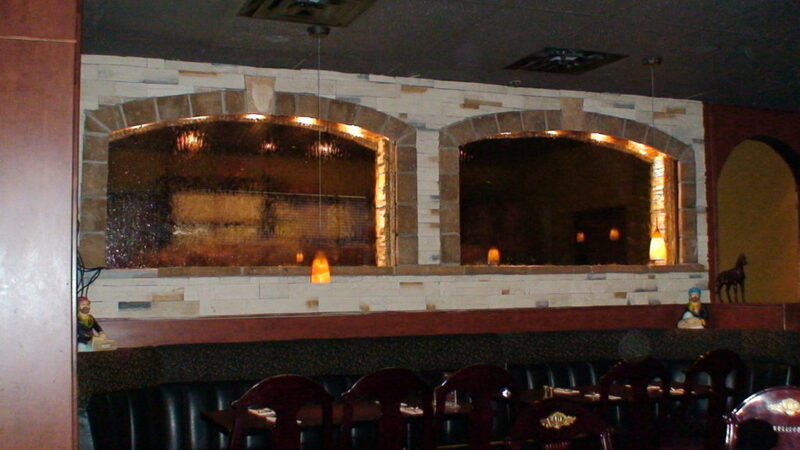 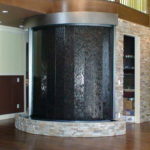 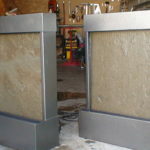 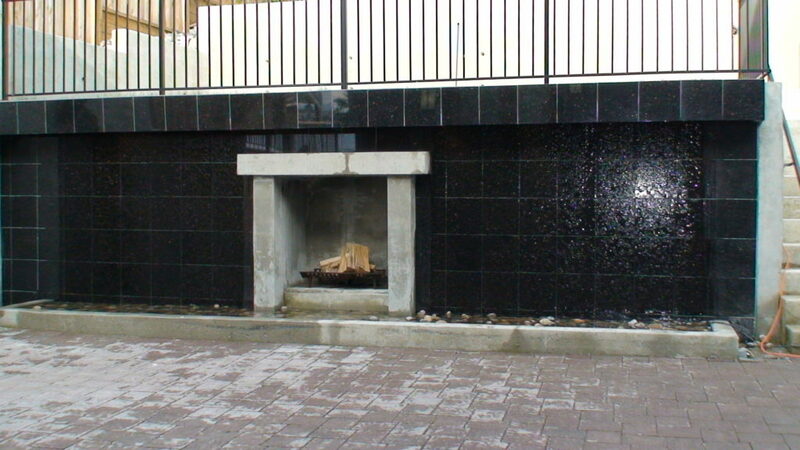 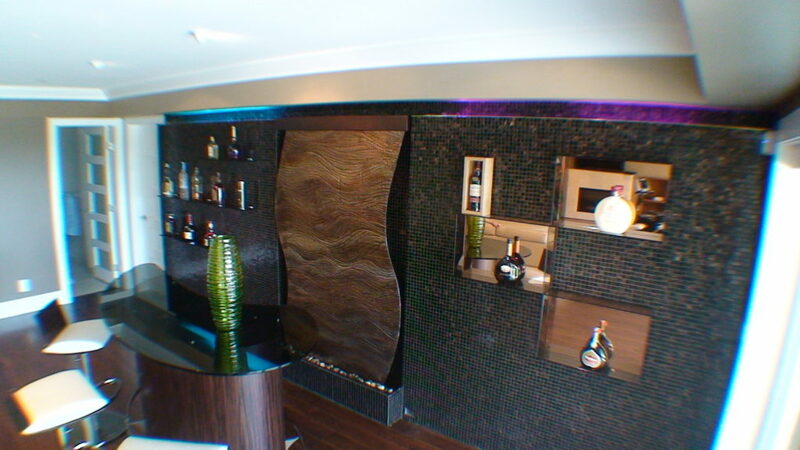 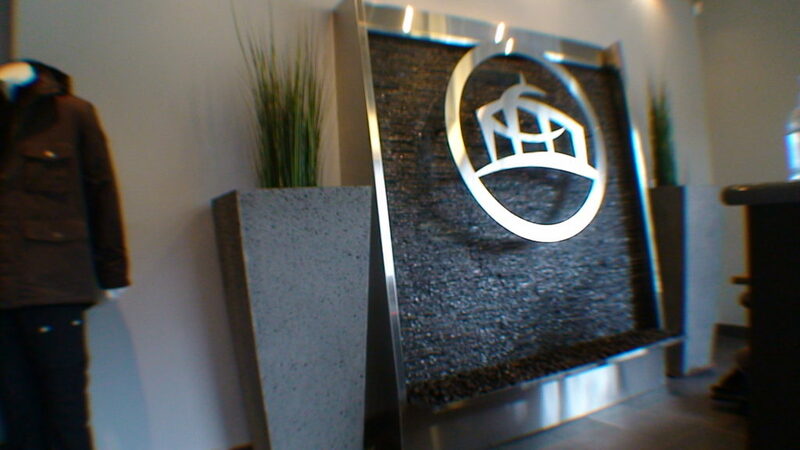 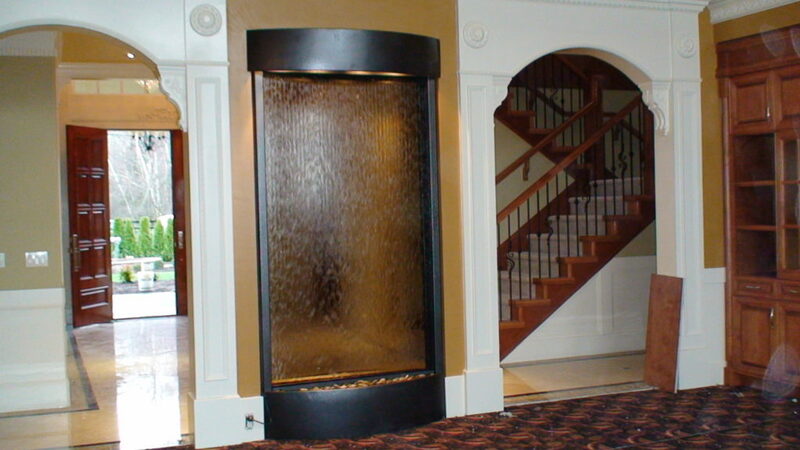 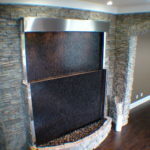 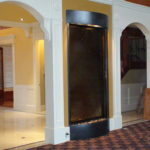 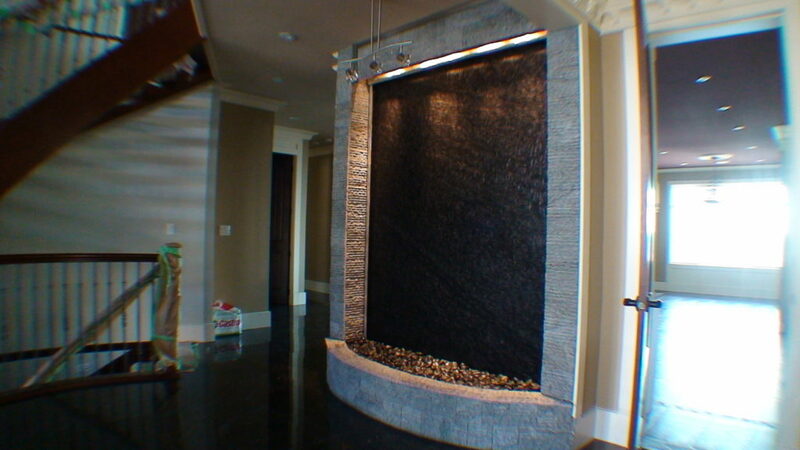 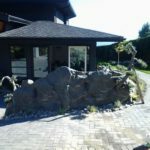 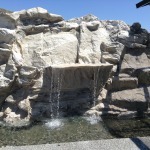 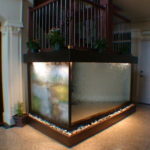 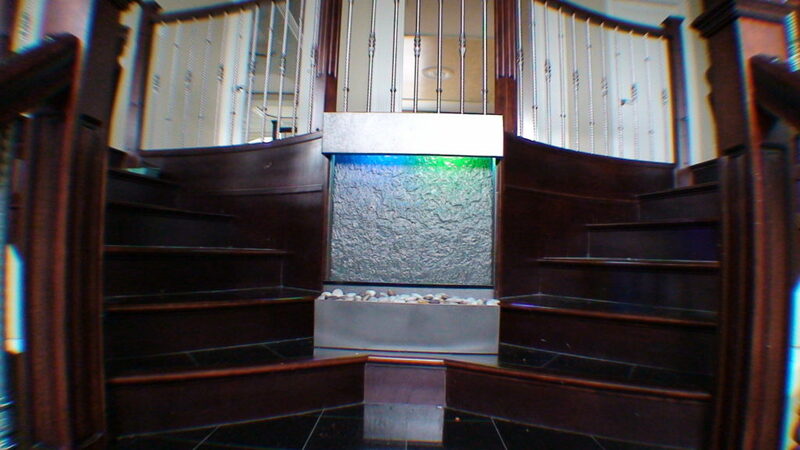 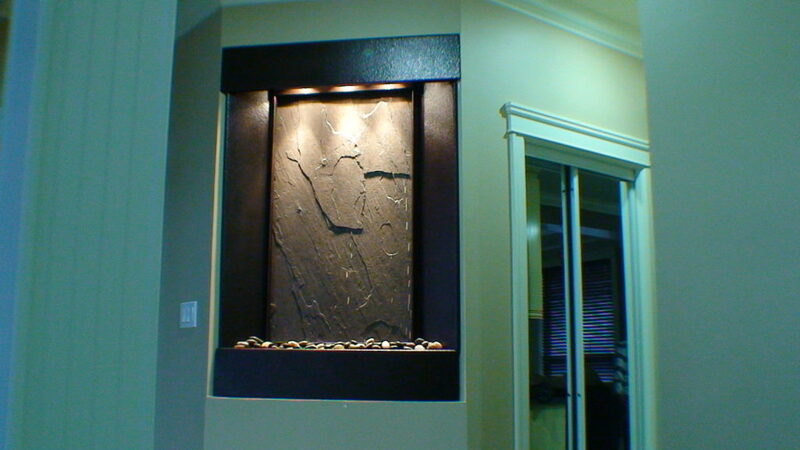 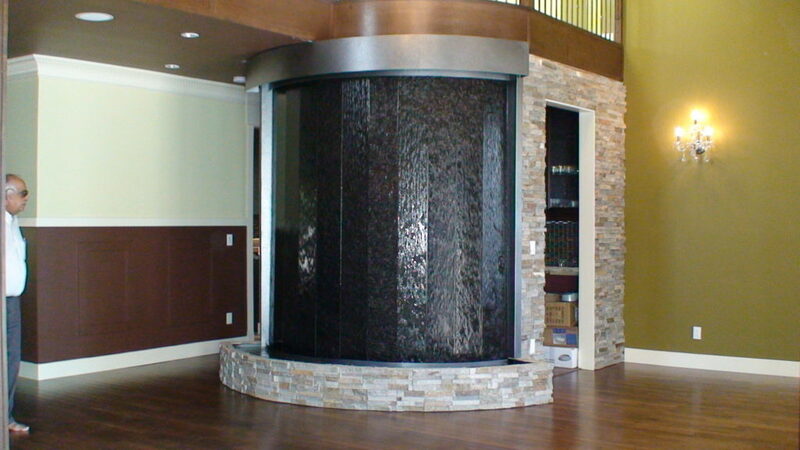 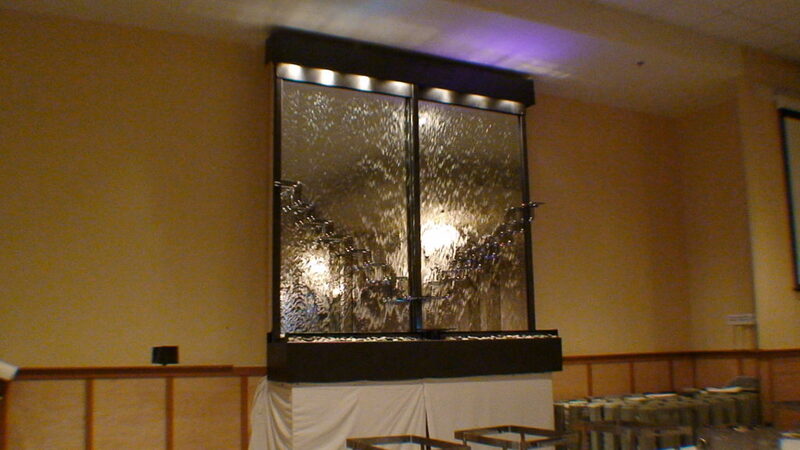 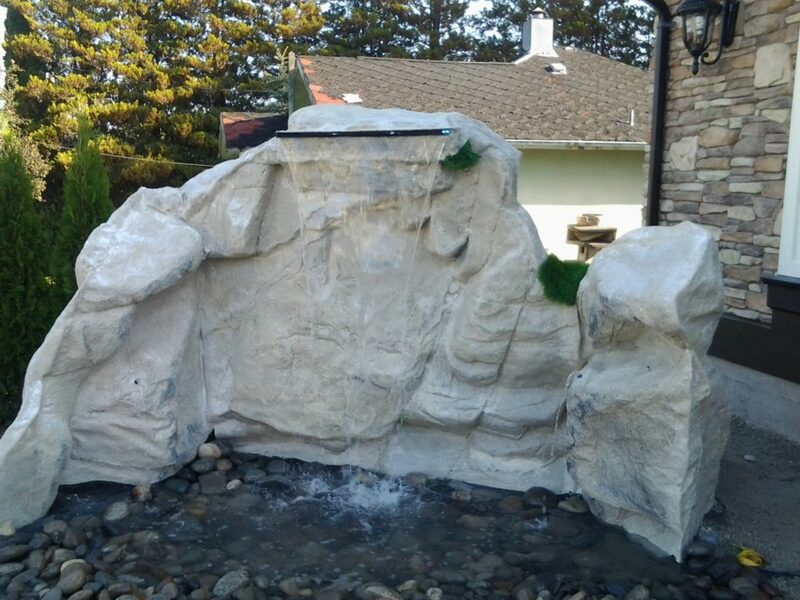 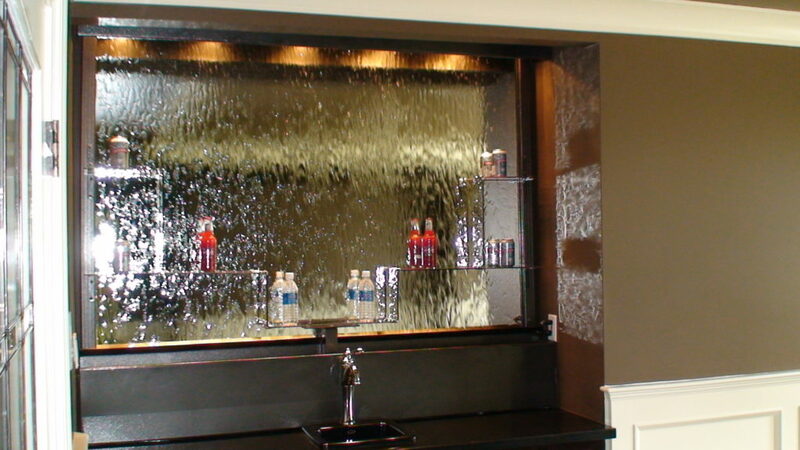 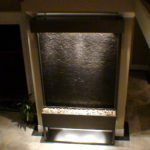 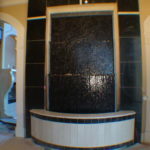 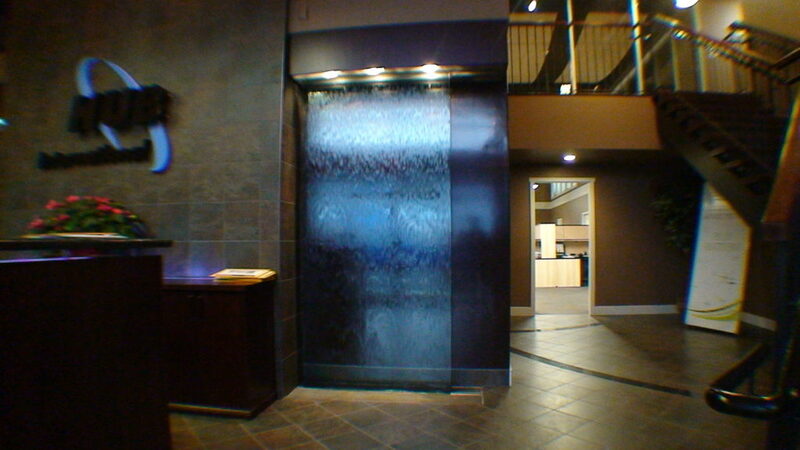 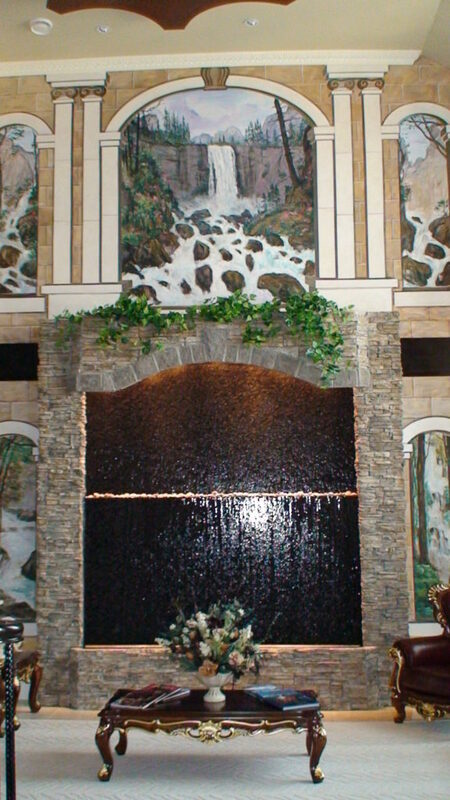 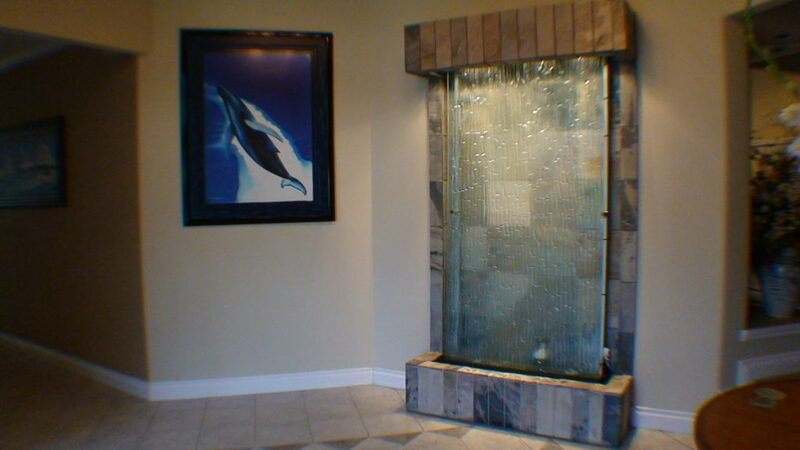 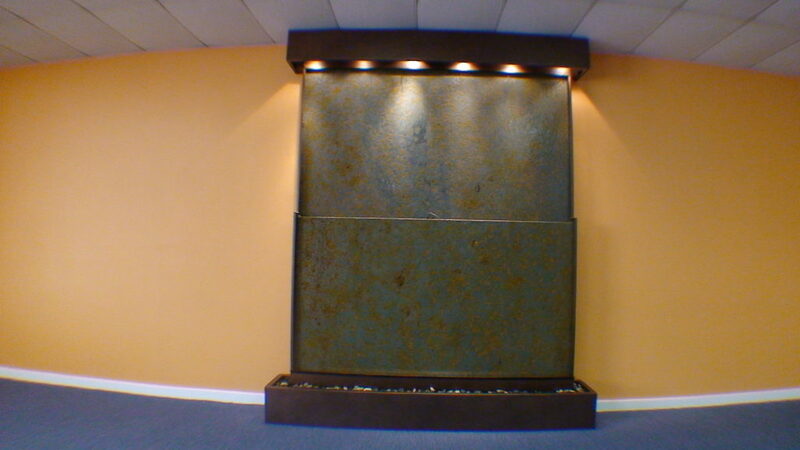 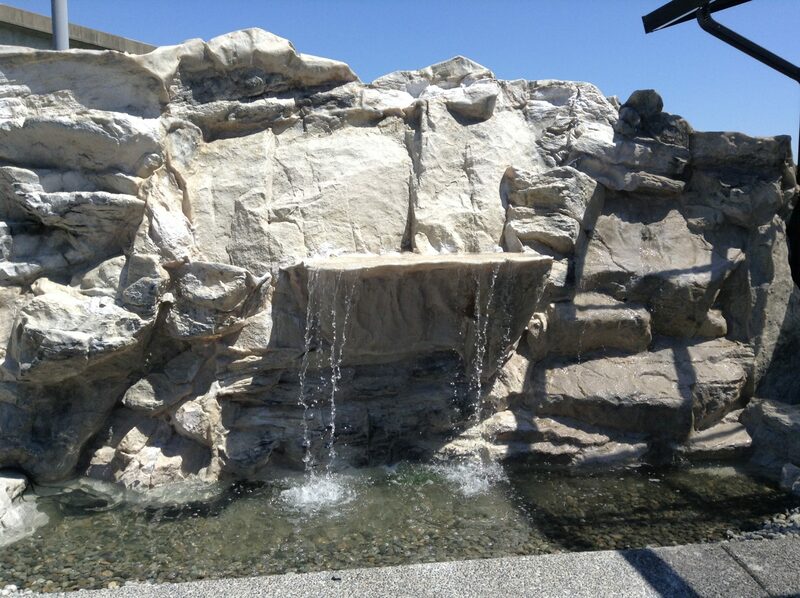 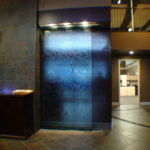 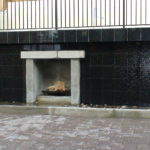 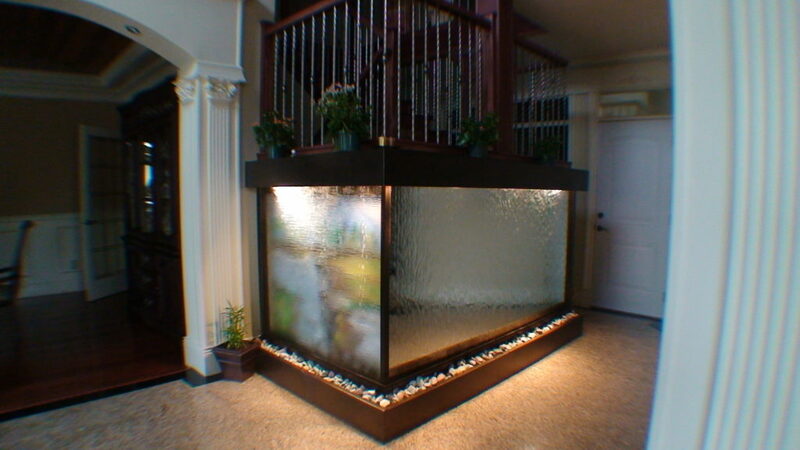 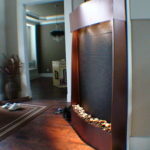 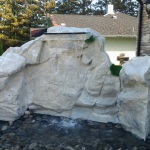 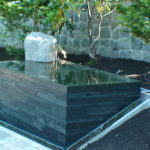 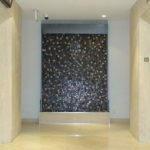 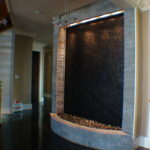 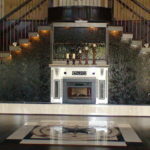 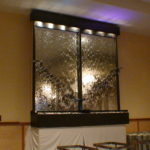 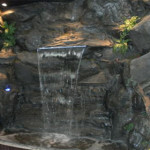 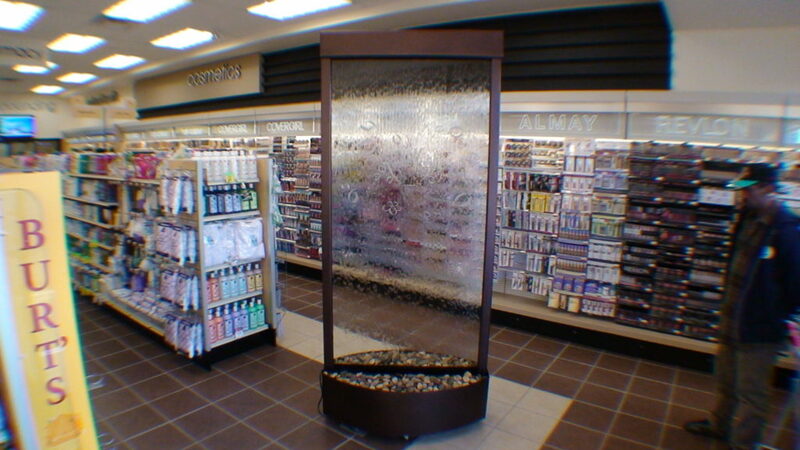 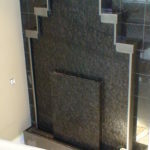 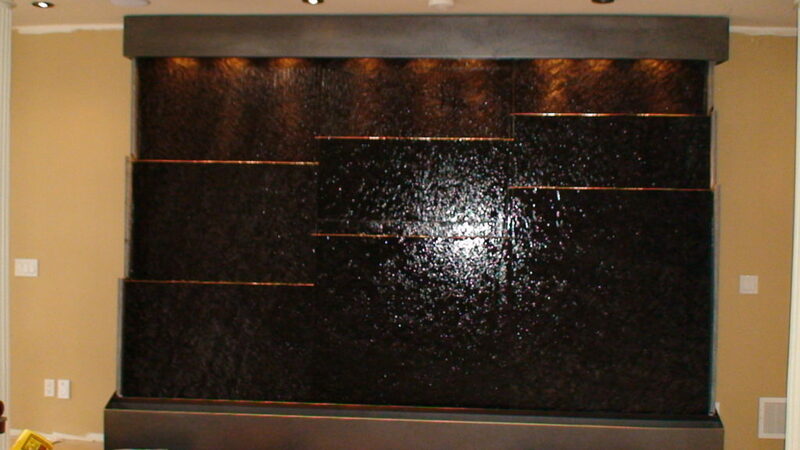 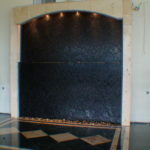 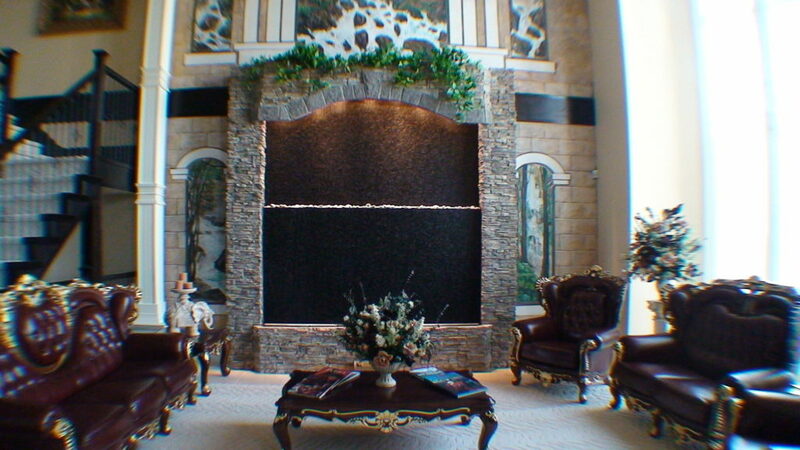 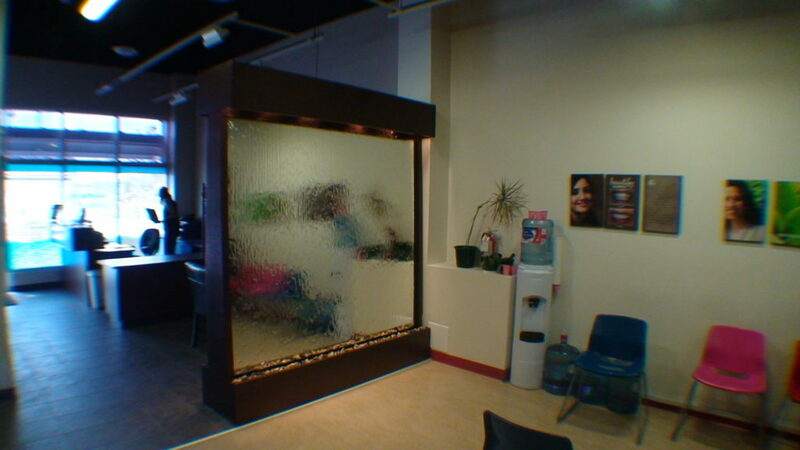 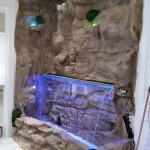 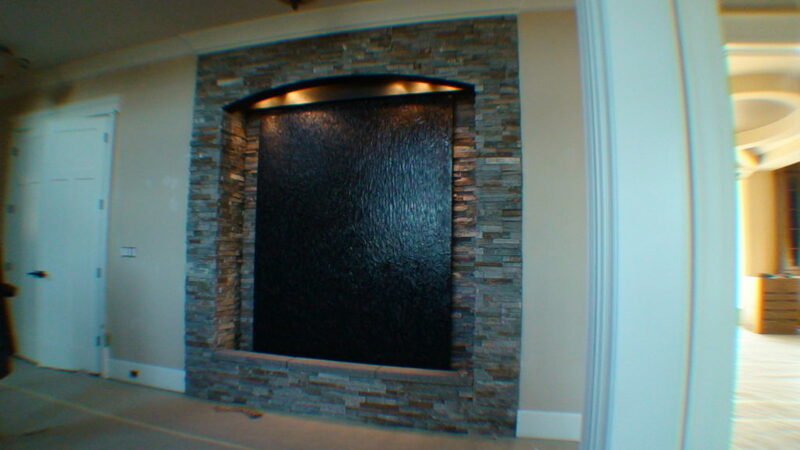 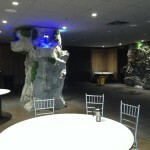 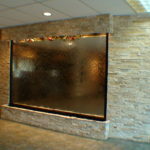 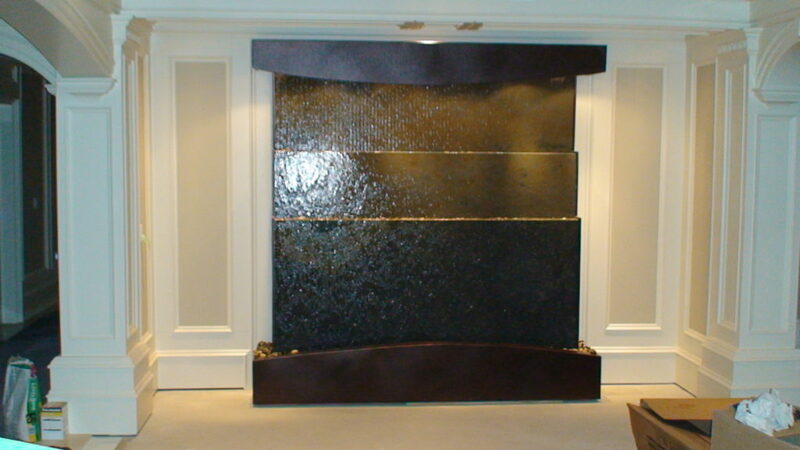 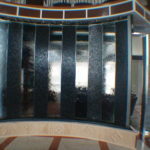 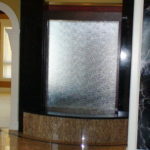 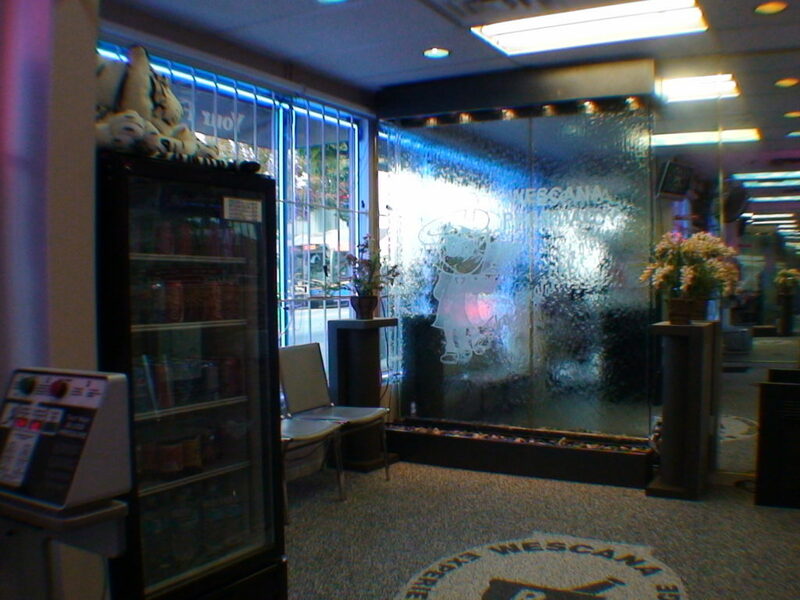 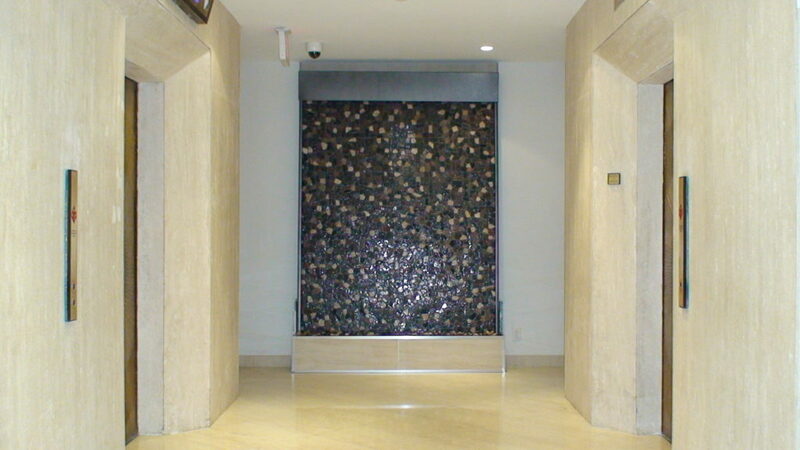 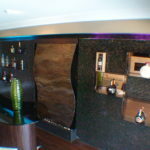 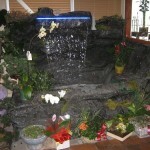 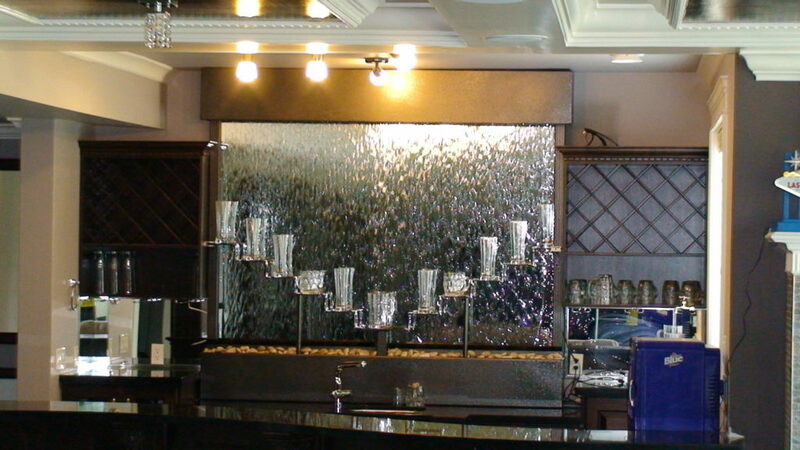 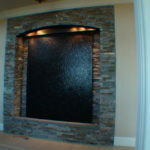 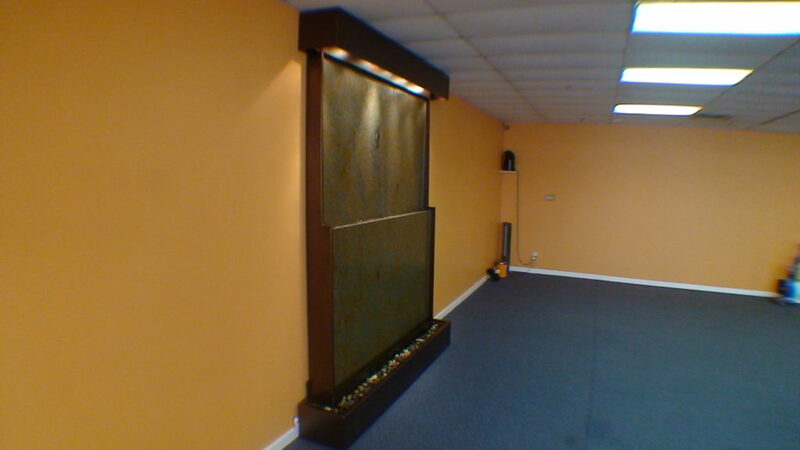 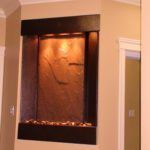 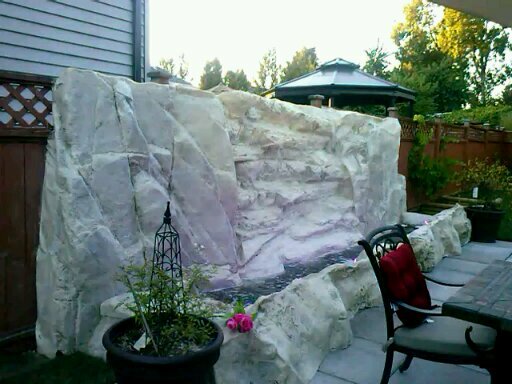 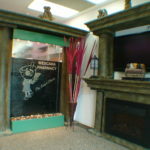 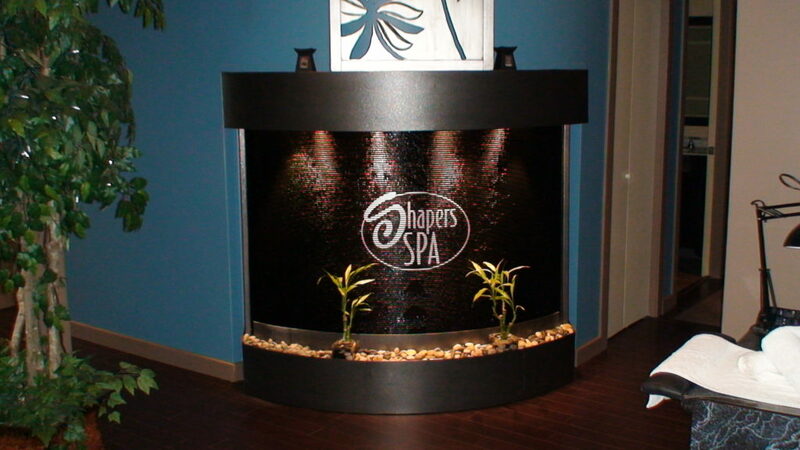 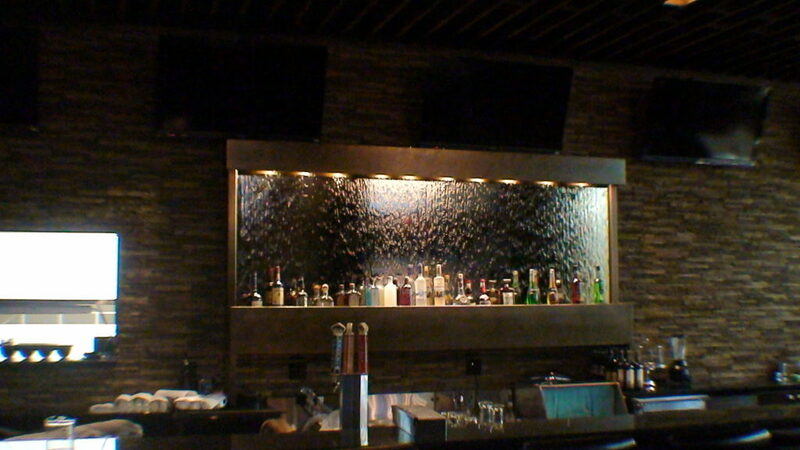 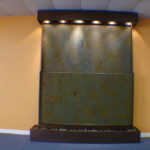 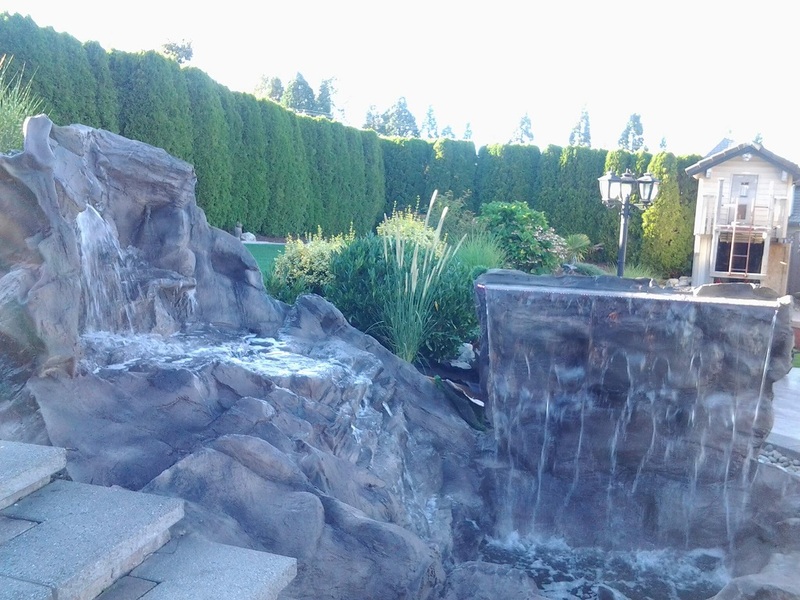 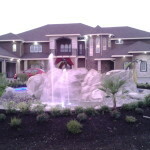 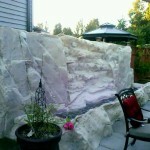 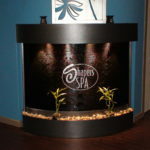 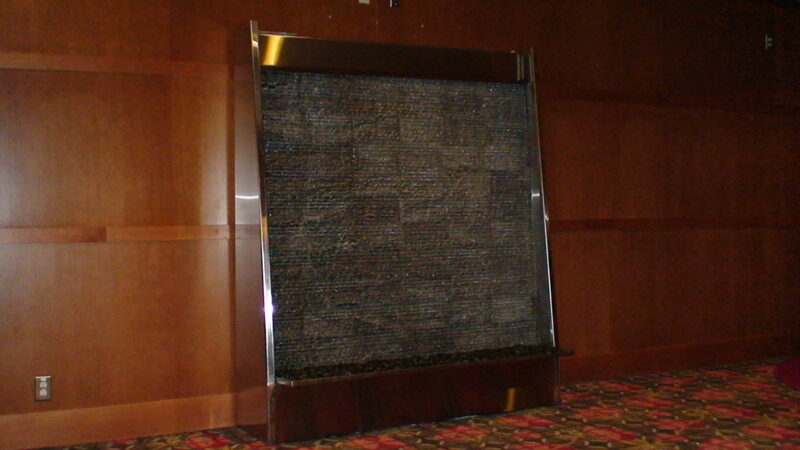 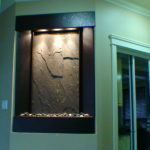 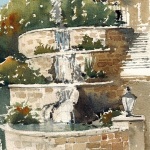 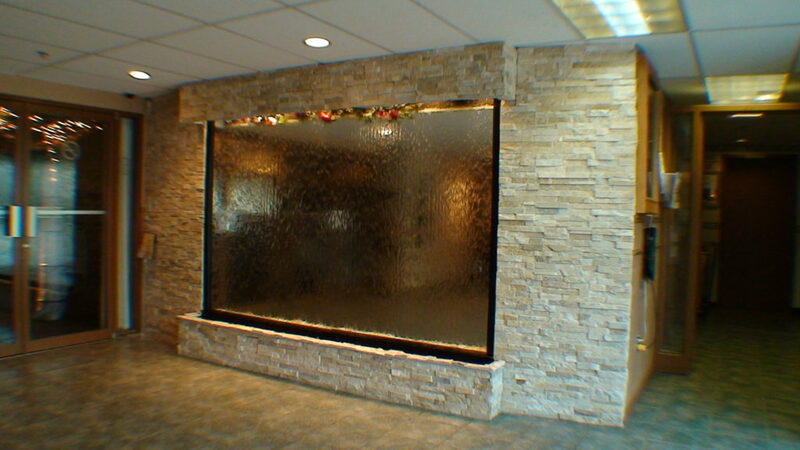 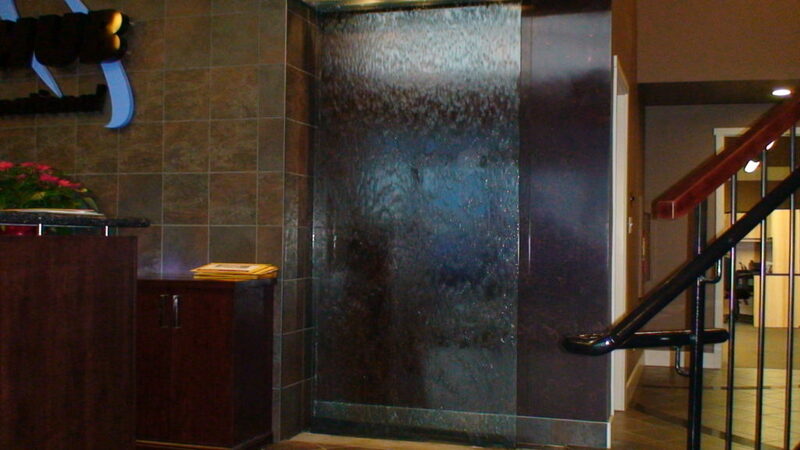 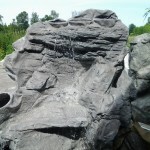 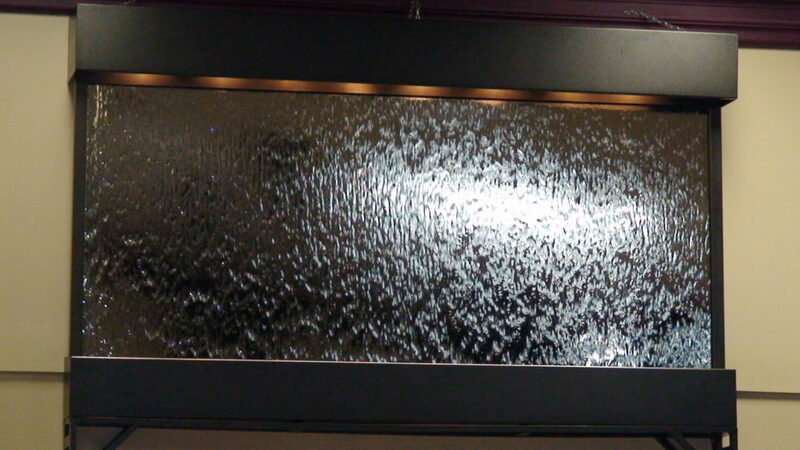 Custom made water features at premade prices!